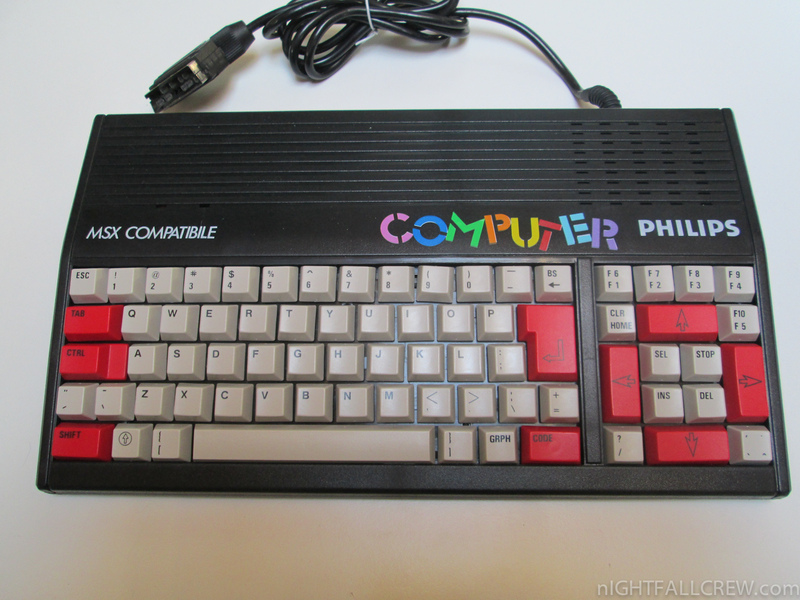 Sakhr Computers was a Kuwaiti company (Al Alamiah co.) that was selling MSX computers imported from Japan in all of the Arab world. 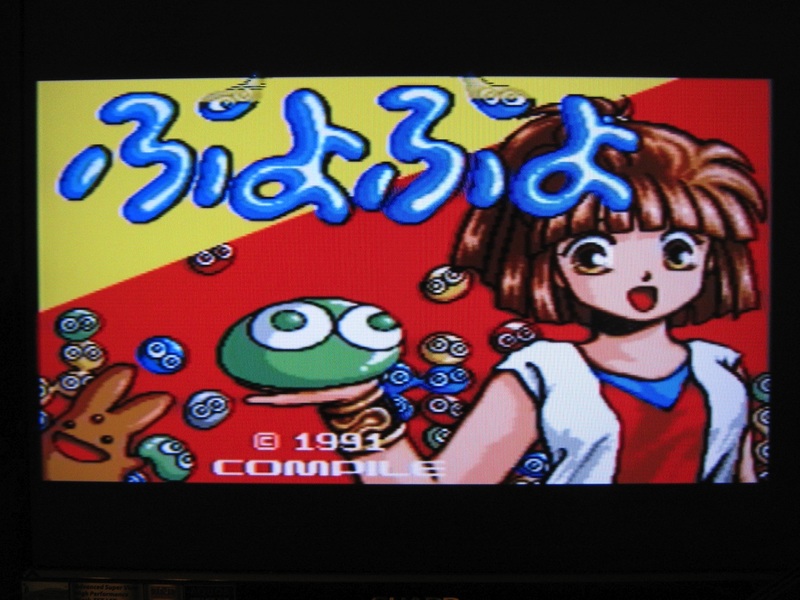 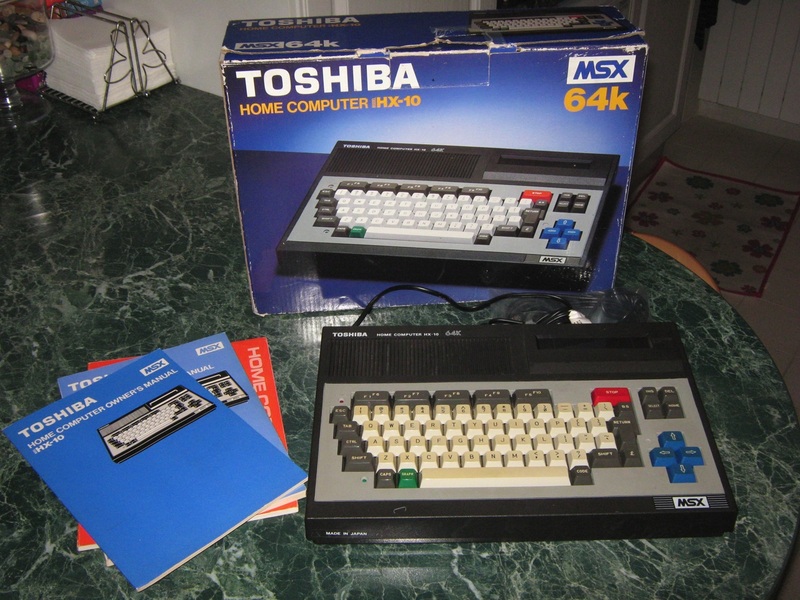 These MSX were localized and rebranded for some Arabic markets. The AX-370 is the Sanyo WAVY PHC-70FD MSX2+ computer localised by Al Alamiah with more RAM (128kB instead of 64kB). 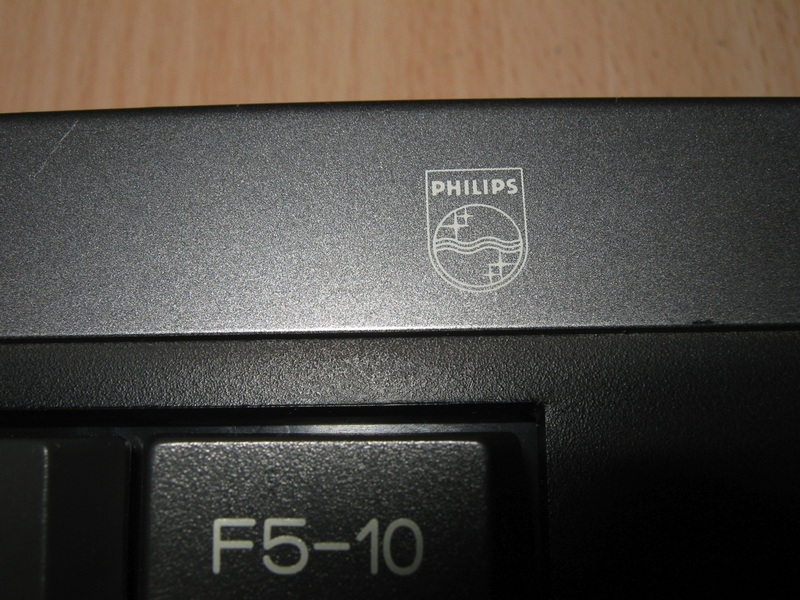 This machine has an Arabic QWERTY keyboard. 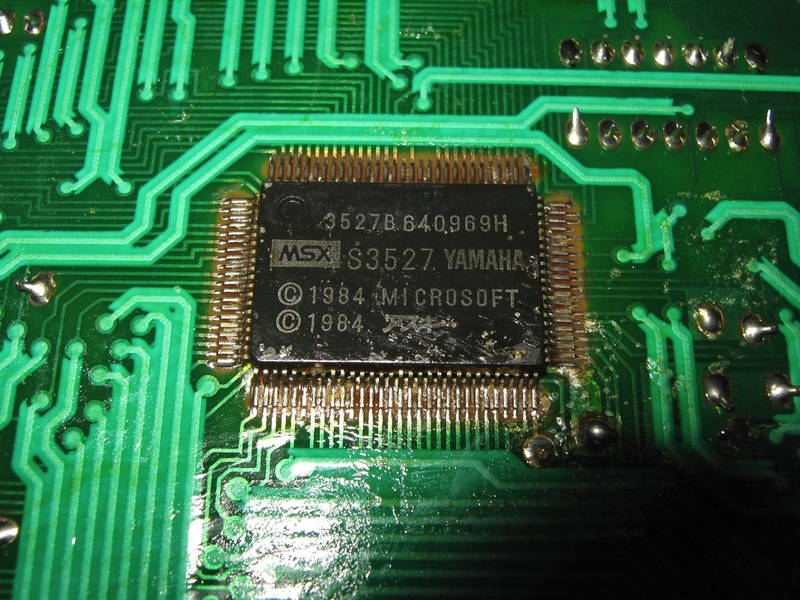 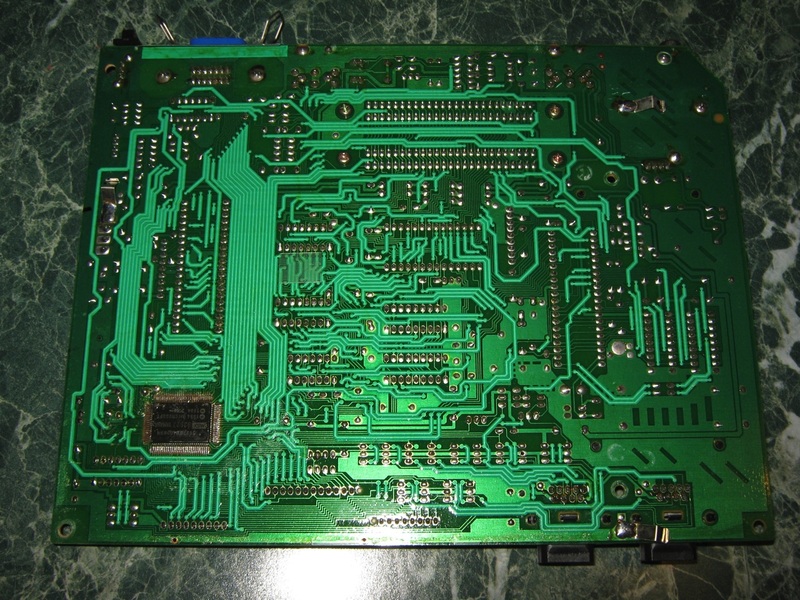 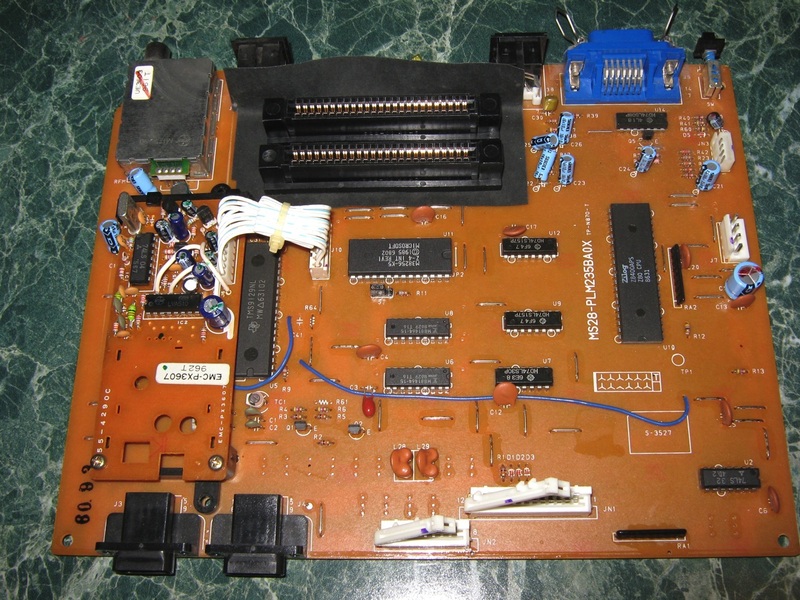 The Rensha controller (autofire), the Pause key and the X-BASIC (or Turbo-Basic) have been removed, the MSX2+ bios roms have been replaced by MSX2 roms, but there’s still the MSX2+ videochip, the Yamaha V9958. 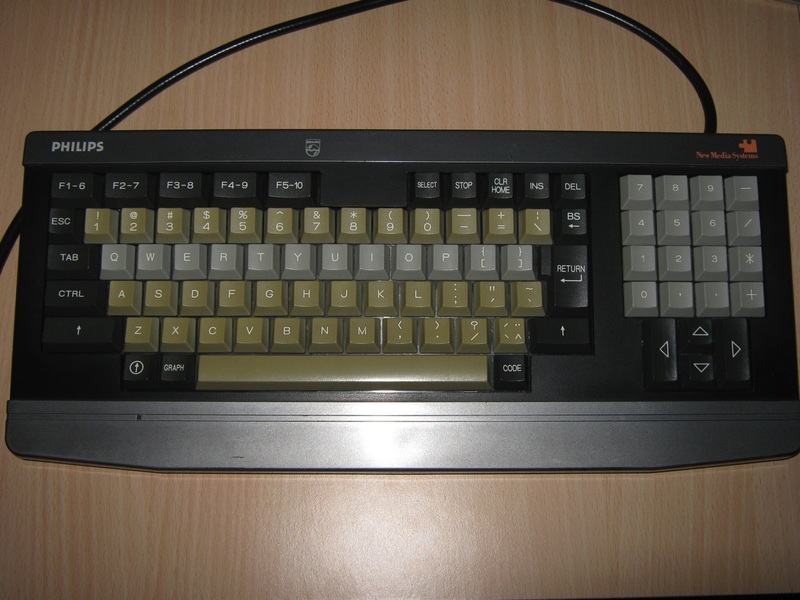 It means that software using in language machine the MSX2+ features, especially SCREEN 10 to 12 and the horizontal scrolling, can be runned on this MSX2 computer. 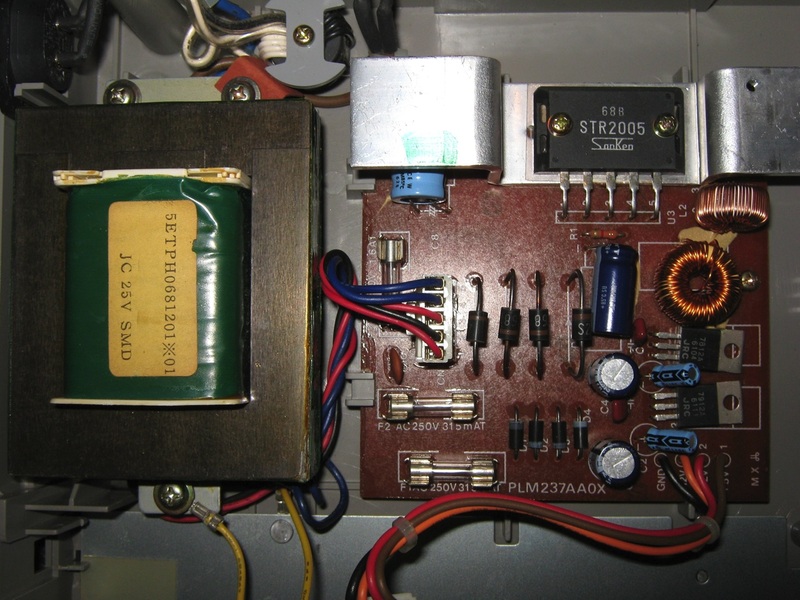 This machine comes with version 2.03 of Arabic firmware, present on all Sakhr/Al Alamiah computers. 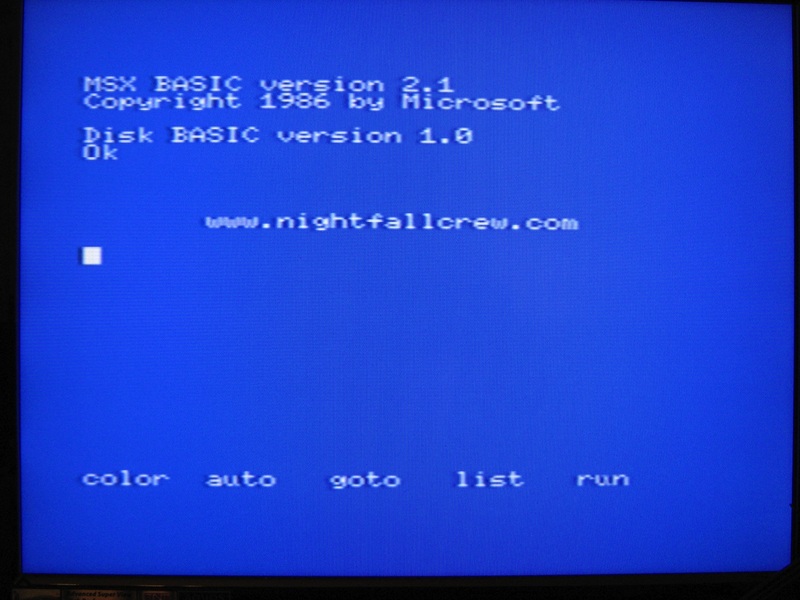 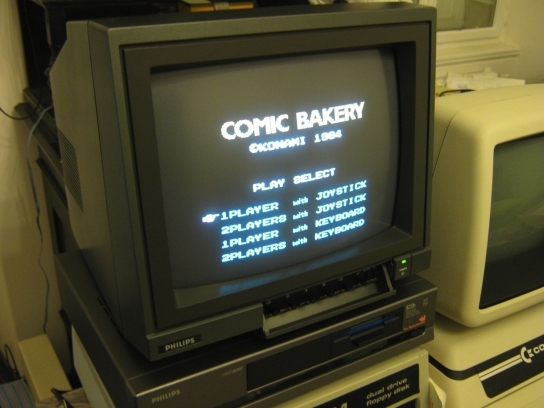 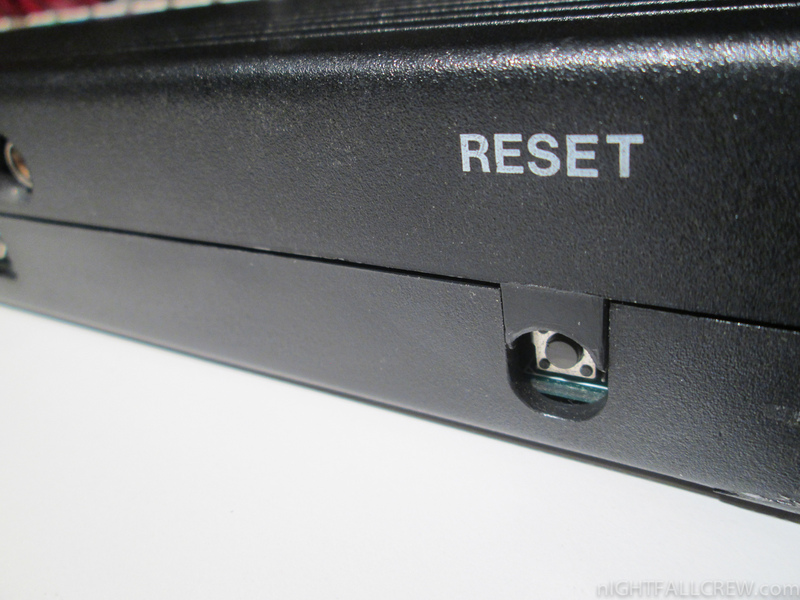 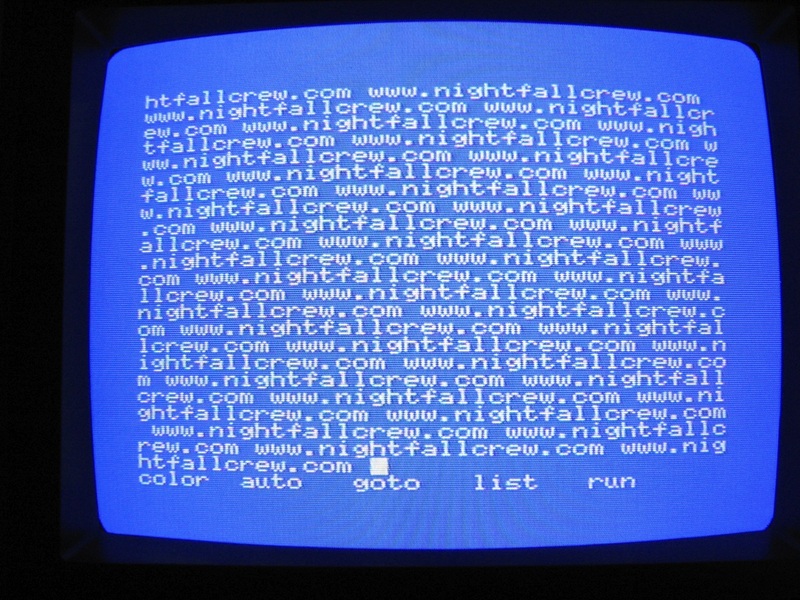 The firmware can be skipped by pressing CTRL key while booting and until you come on the MSX-BASIC screen. 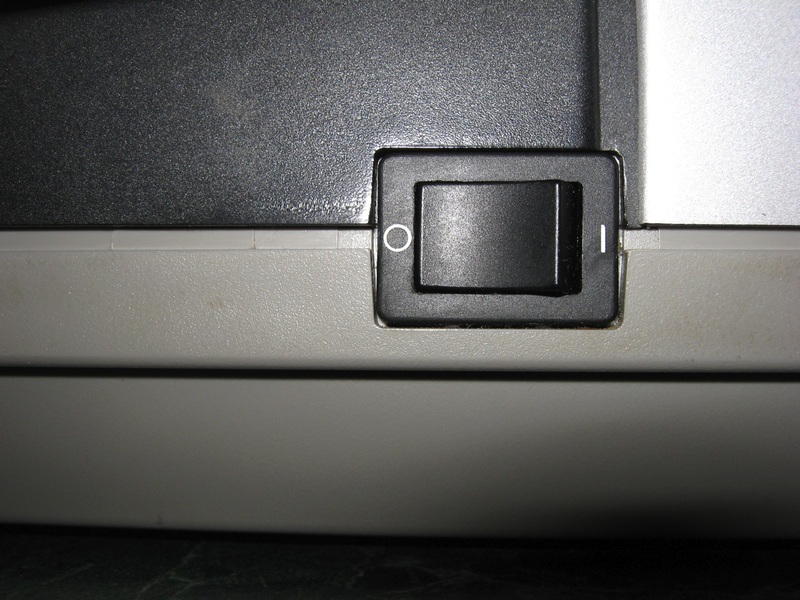 By doing that, the machine will be in International mode and the Arabic characters will not be available. 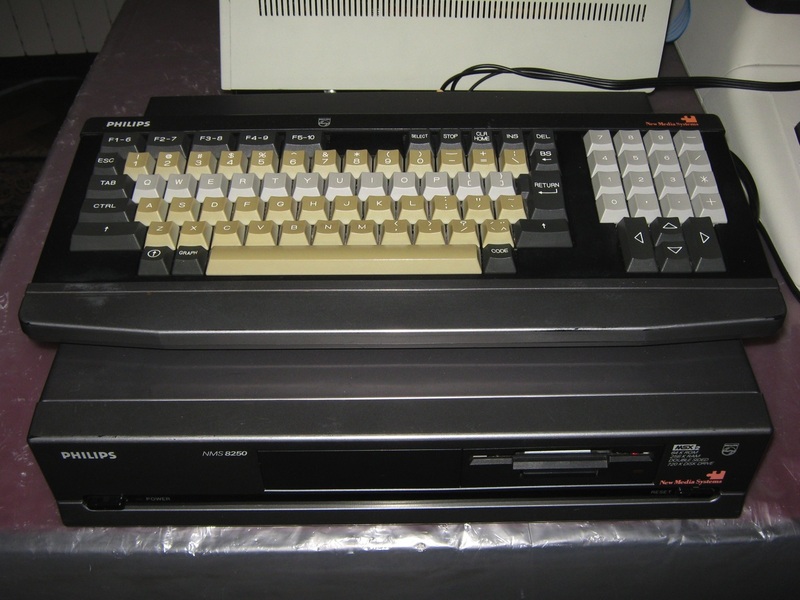 However, from MSX-BASIC, you can fully enable the Arabic mode with CALL ARABIC, _ ARABIC, CALL ARABON or _ ARABON. 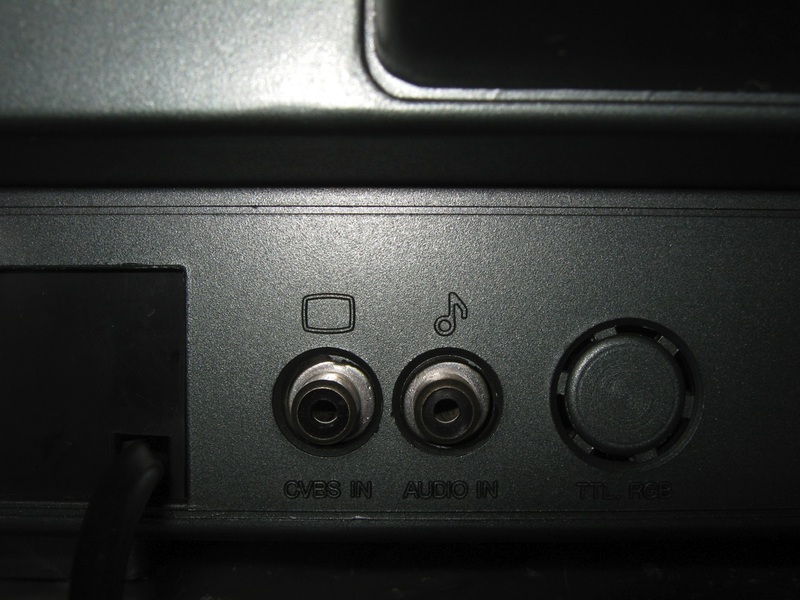 It is also possible to keep the Arabic BASIC active without the other Arabic features by entering first CALL ARABIC or _ ARABIC, then CALL ARABOFF or _ ARABOFF. 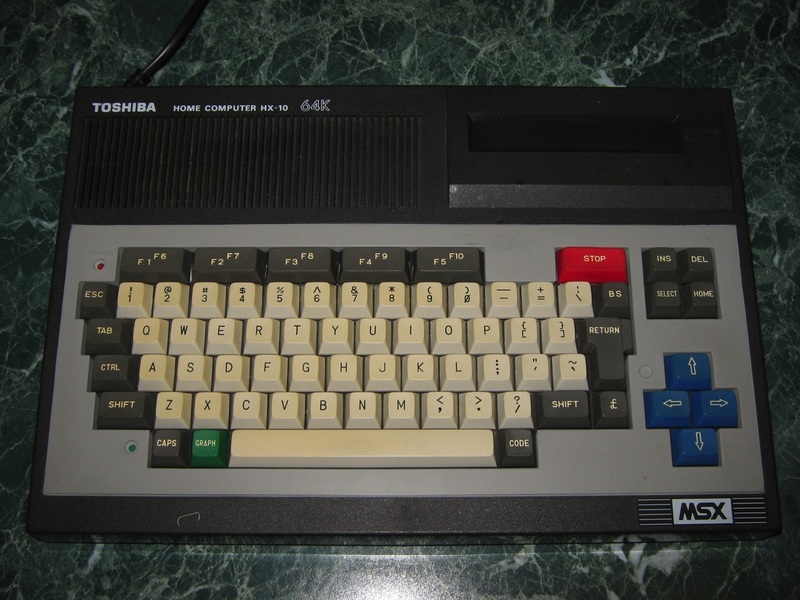 This firmware adds Arabic characters, new MSX-BASIC commands (see Arabic BASIC) and 4 applications. 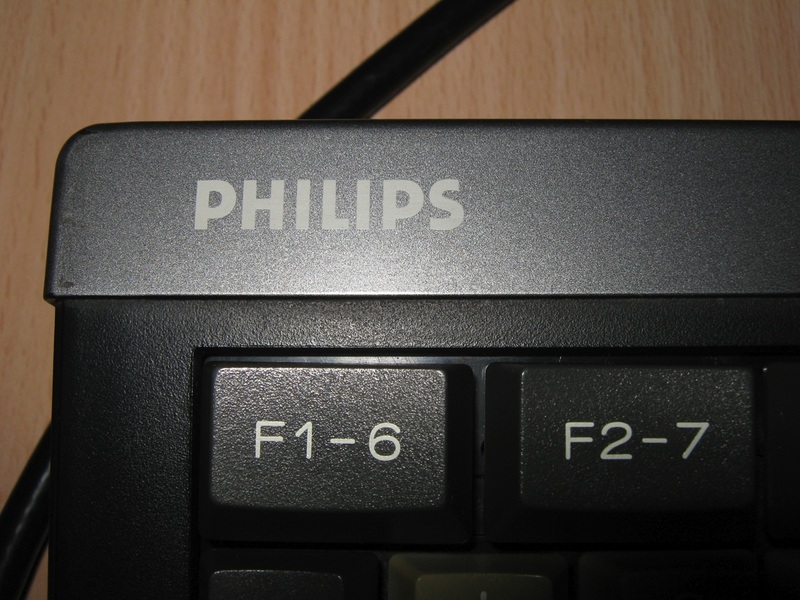 You can choose them in the menu with the keys 1 to 4. 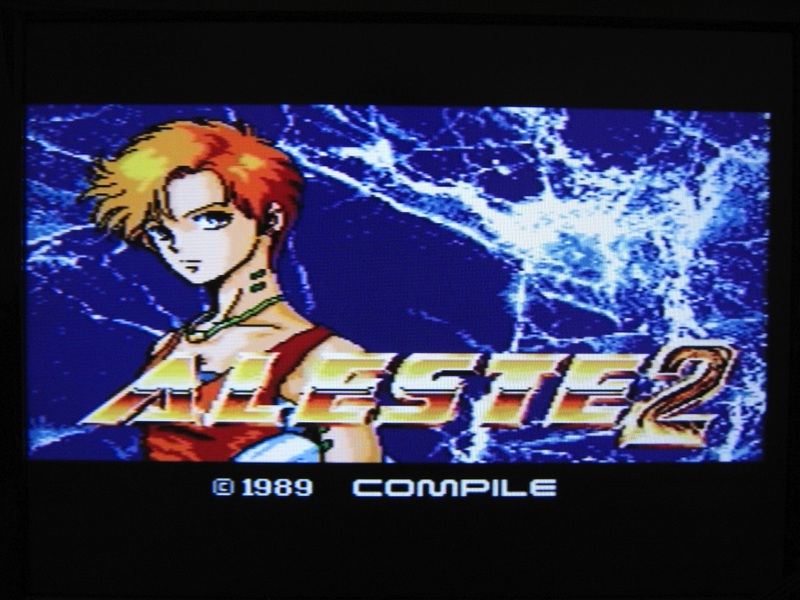 By comparison with version 2.02, a new application has been added, it’s Sakhr BASIC or how to use BASIC directly in Arabic language. 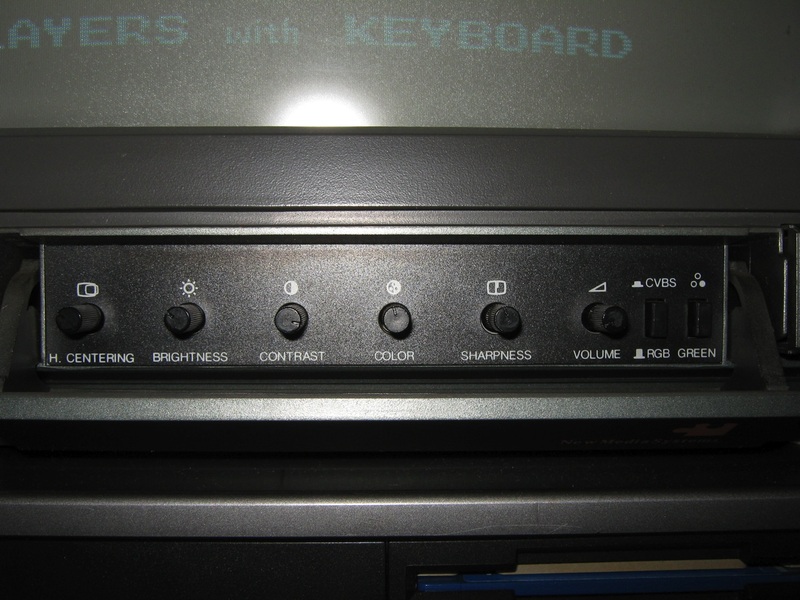 Other options are Word Processor with choice between English or Arabic Word Processor, the Arabic version of The Painter, a graphic tool in screen 5 (the original version can be found in the Yamaha YIS-805) and the Calendar. 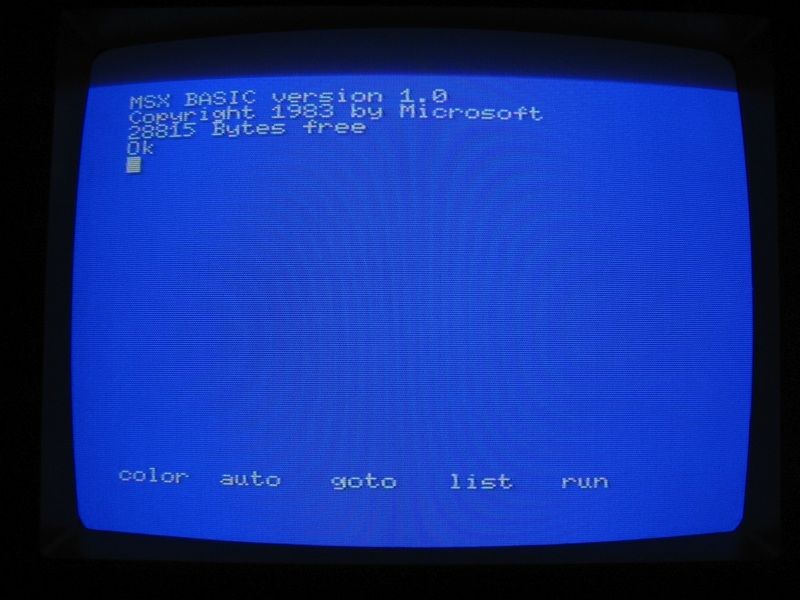 If you press key 5 when you are in the menu, you will go to MSX-BASIC. 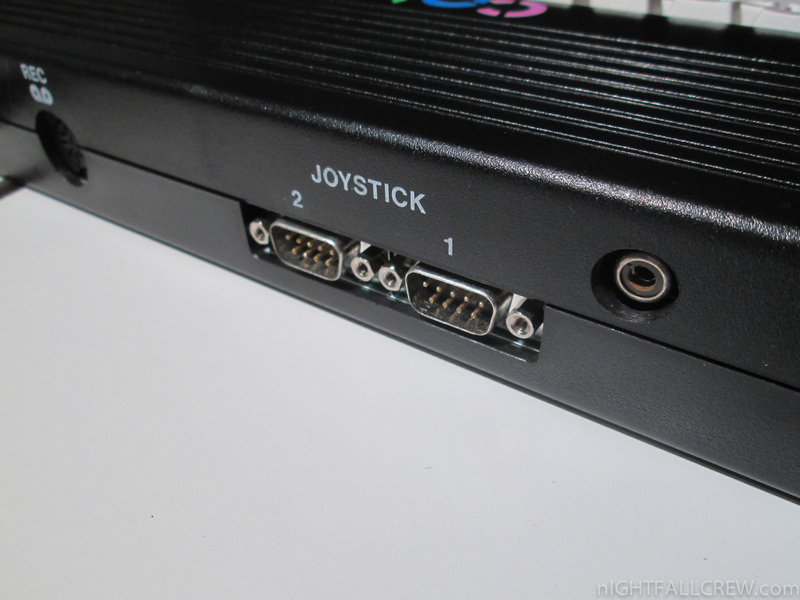 Going back to the menu is possible with CALL MENU or _ MENU. From MSX-BASIC, the Word Processor can be launched with CALL SWP or _ SWP, Sakhr Basic with CALL SBASIC or _ SBASIC, The Painter with CALL PAINT or _ PAINT, the Calendar with CALL CALENDAR or _ CALENDAR. 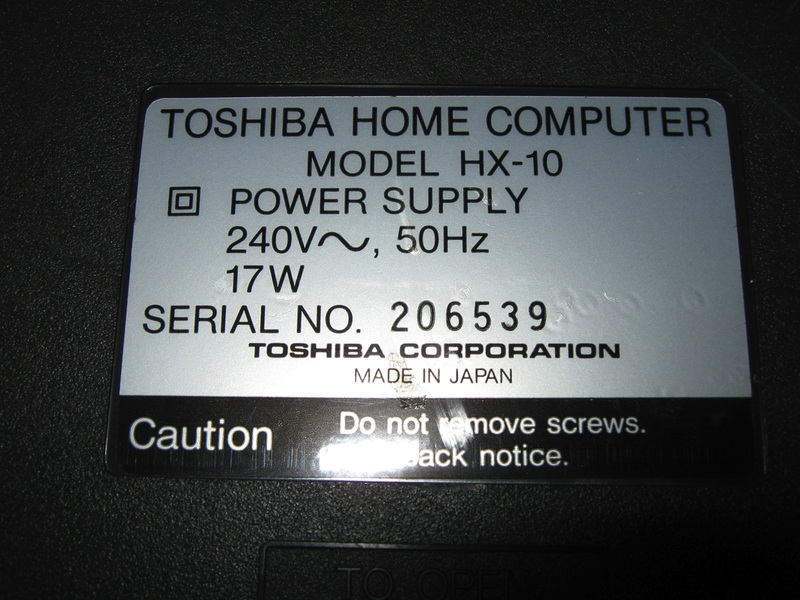 If you are in International mode, only CALL SWP or _SWP can be used, you will directly go to the English (or French) Word Processor. 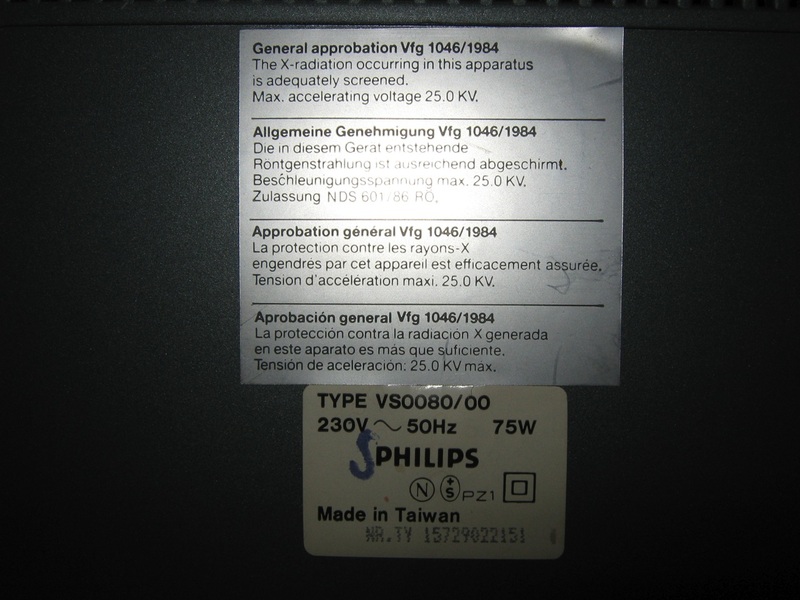 It’s not recommended to use the other commands without first enabling the Arabic mode. 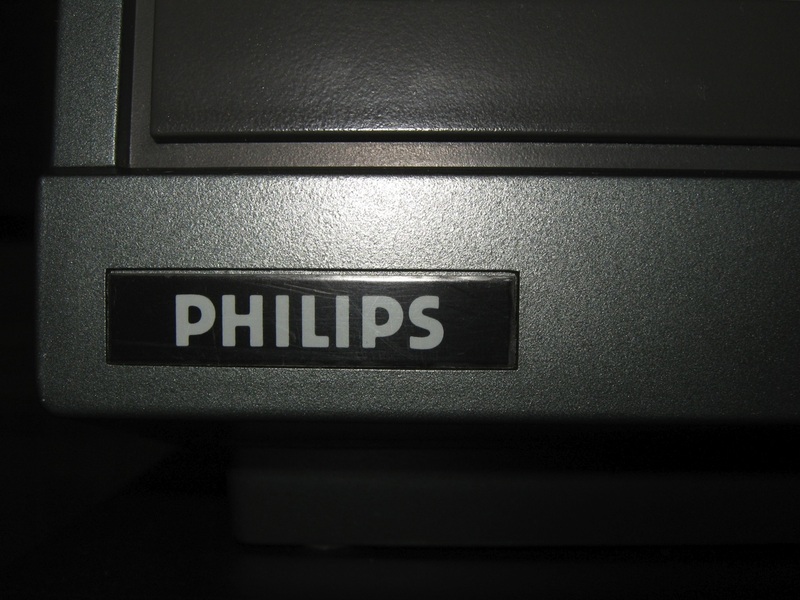 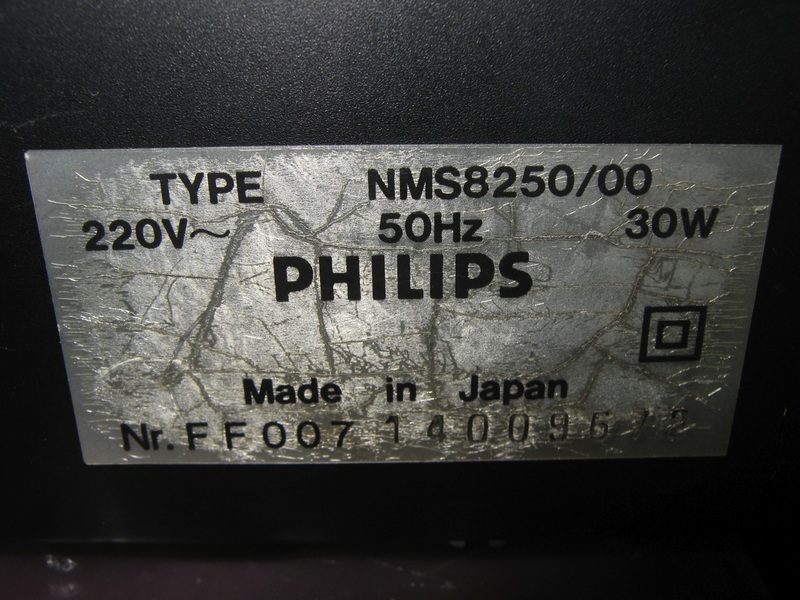 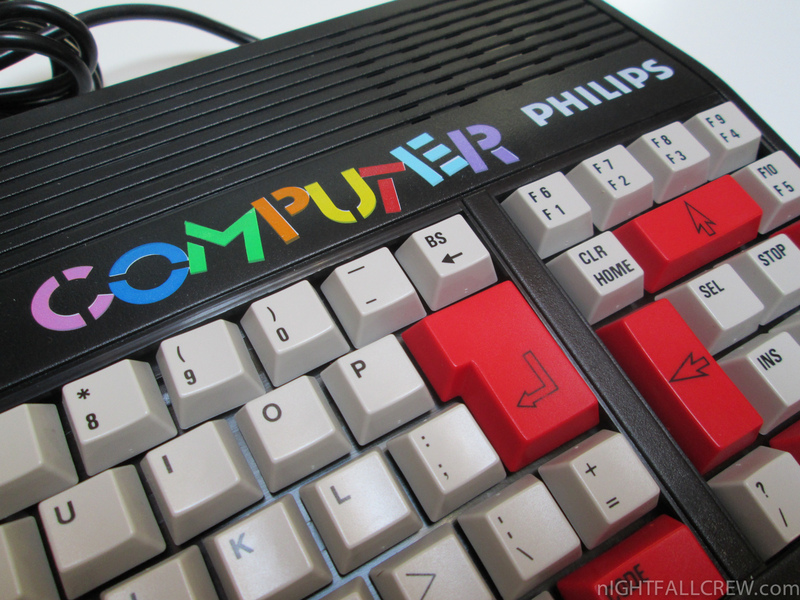 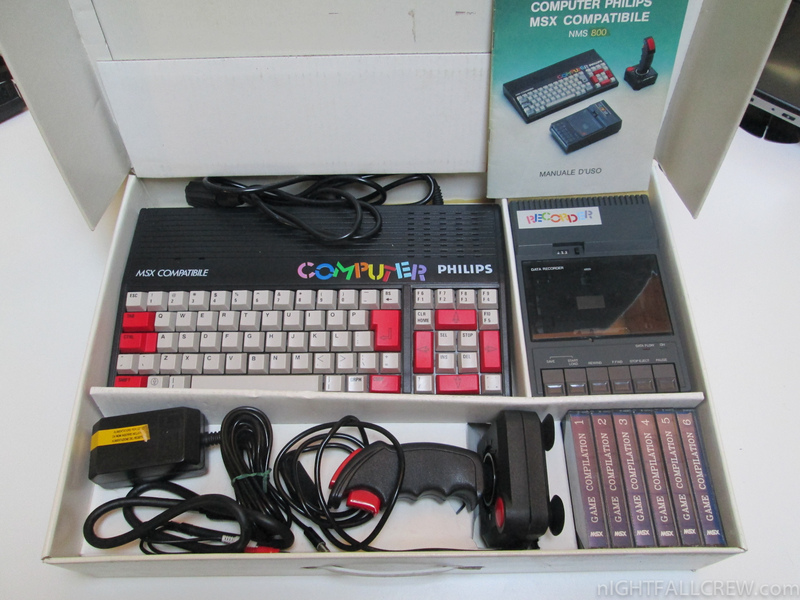 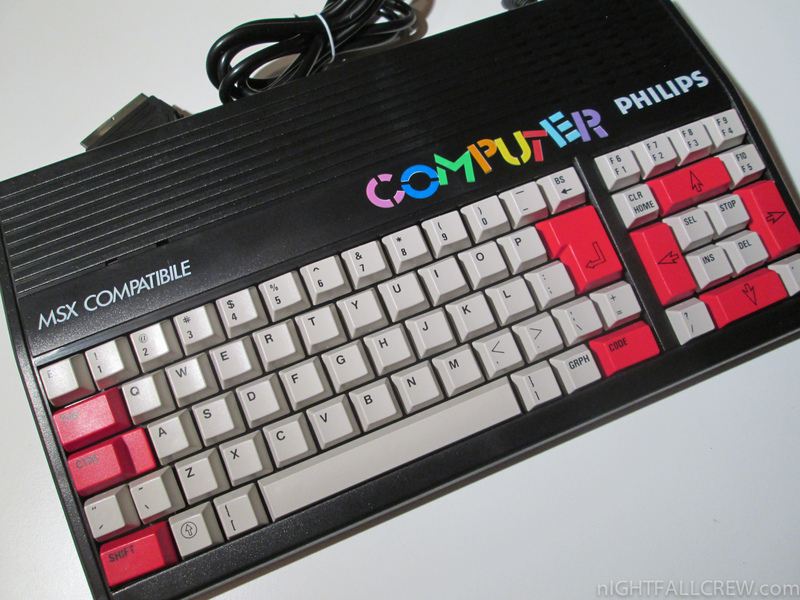 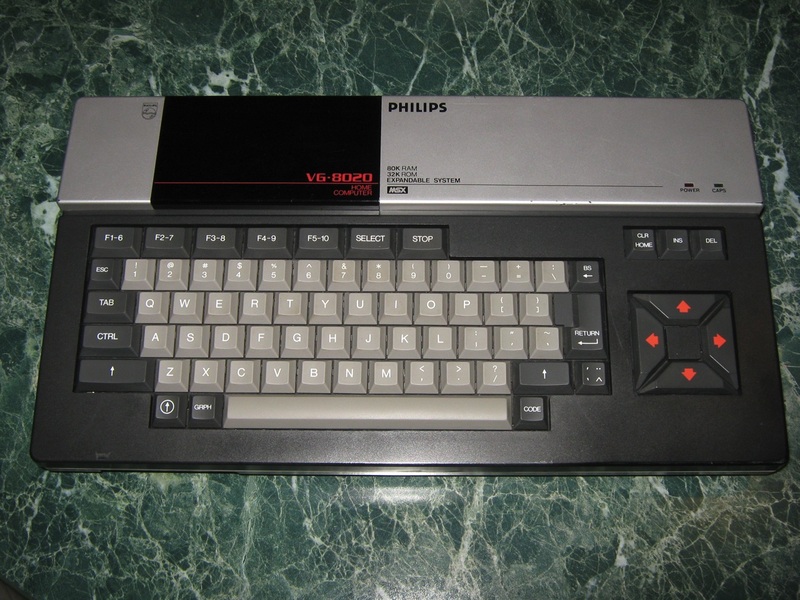 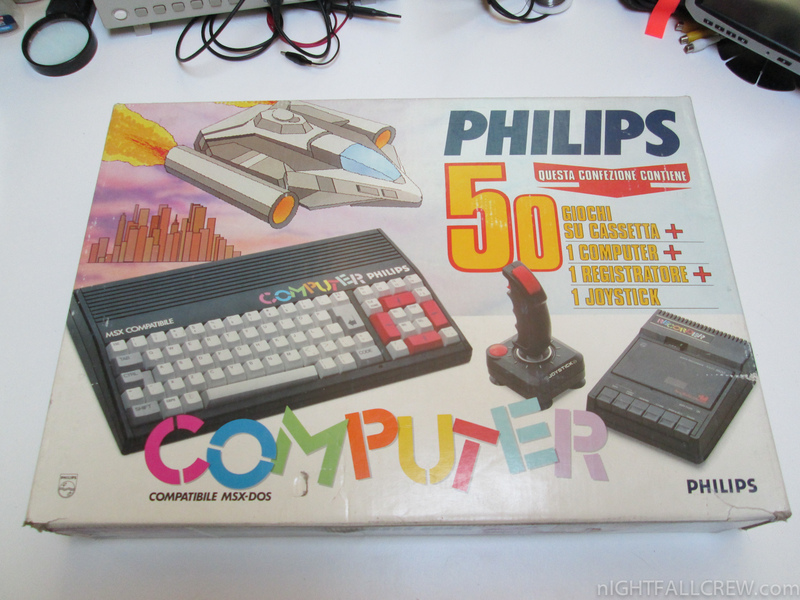 The NMS-801 was one of the last MSX machine made by Philips. This economical computer was a true MSX machine. 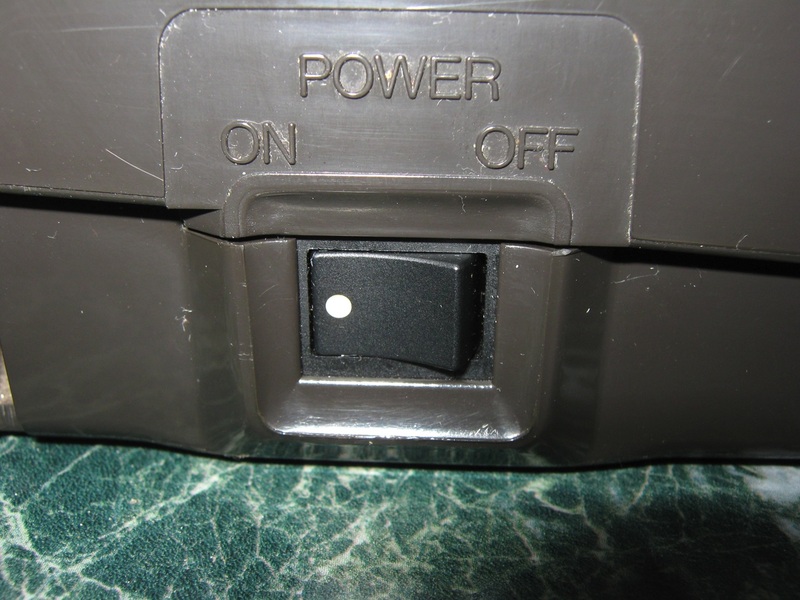 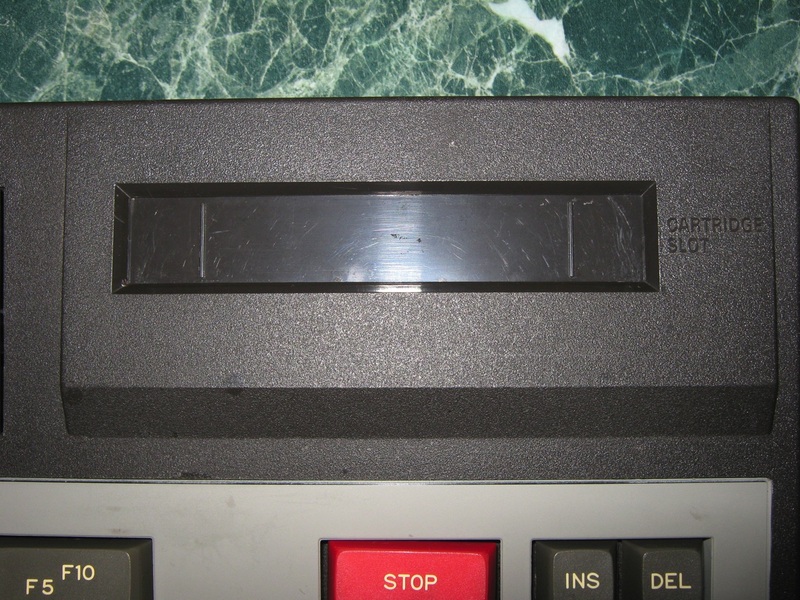 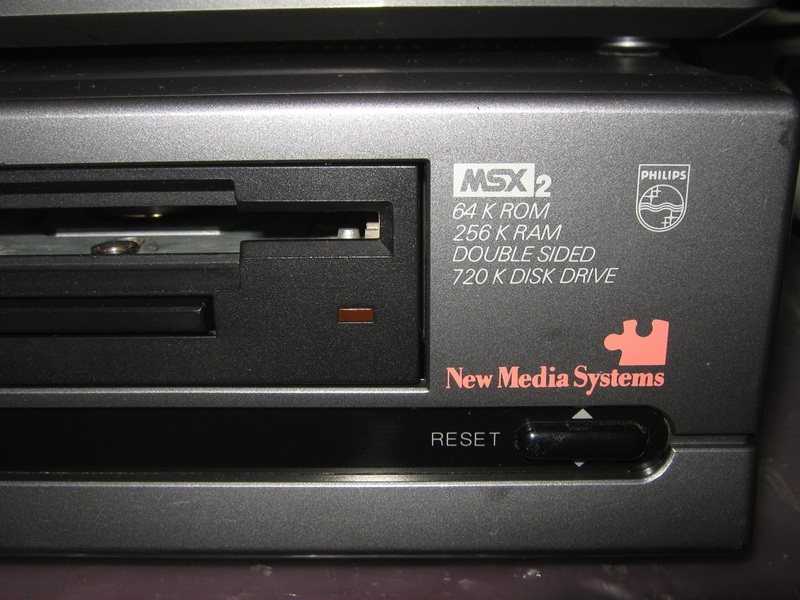 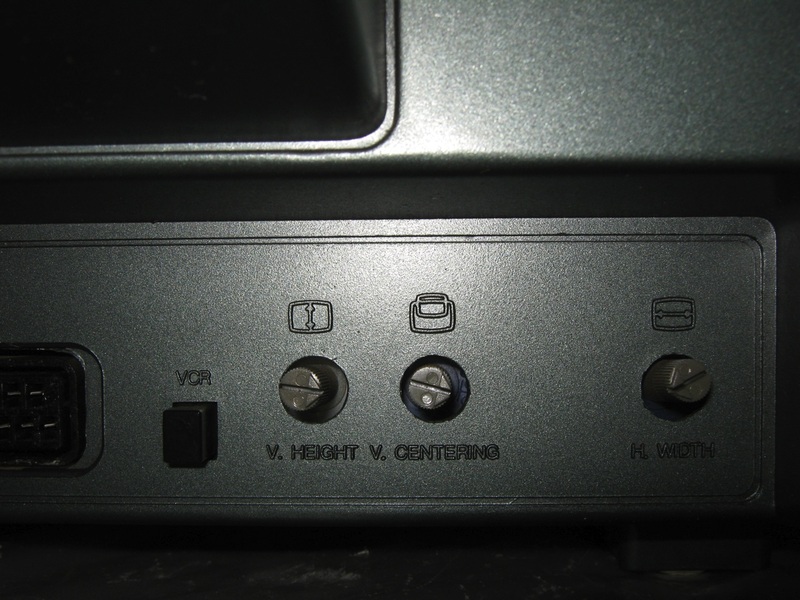 The official MSX logo was although replaced on the case by the “MSX Compatible” mark because the MSX standard required a cartridge slot, which the NMS-801 had not. 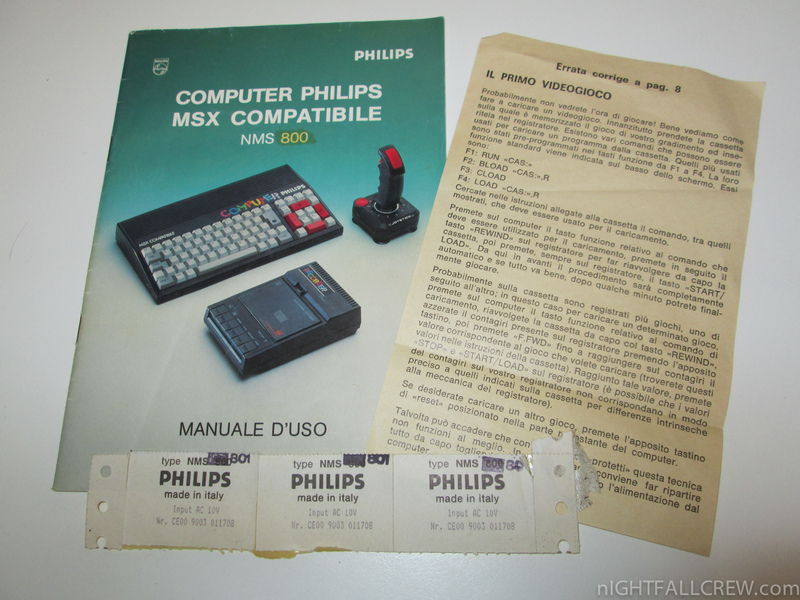 The NMS-801 was only sold in Italy where it wasn’t very successful because of its poor expansion capabilities. 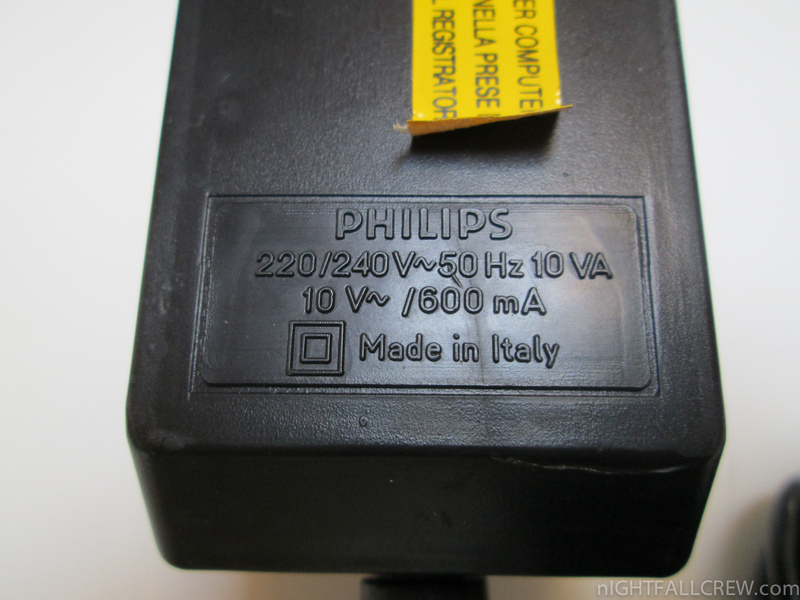 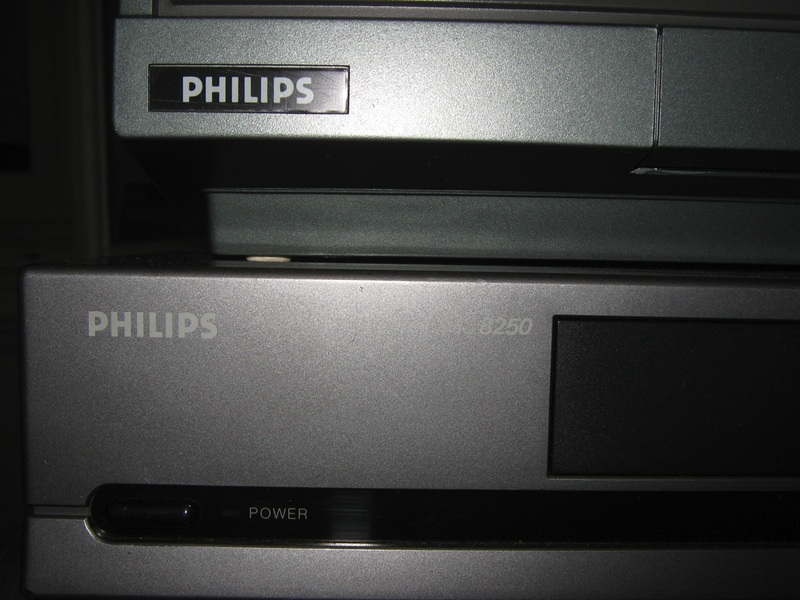 However, Philips used the same case, CPU and video chip to produce the NMS-3000 and 4000, two video terminals dedicated to the Italian Videotel network, a precursor to the Internet which enabled each Italian family to access large databases as well as sending messages to one another. 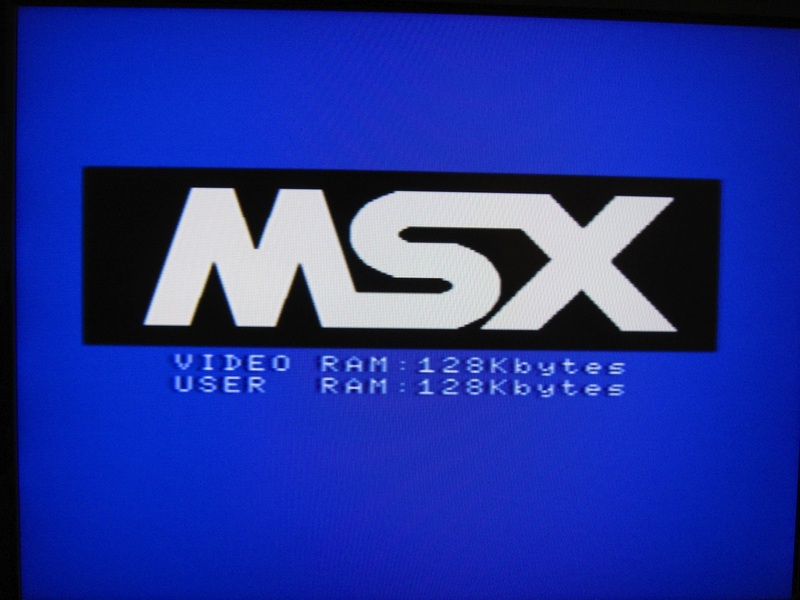 MSX was the name of a standardized home computer architecture in the 1980s conceived by Kazuhiko Nishi, then Vice-president at Microsoft Japan and Director at ASCII Corporation. 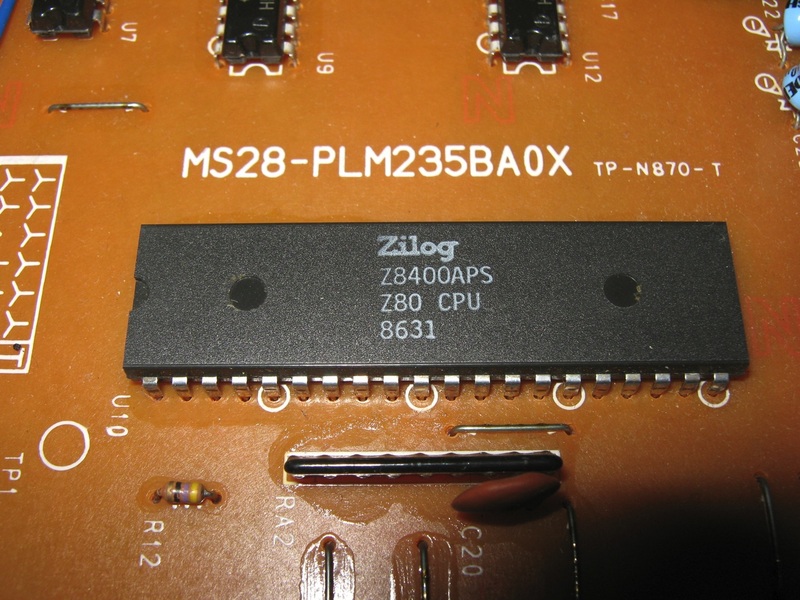 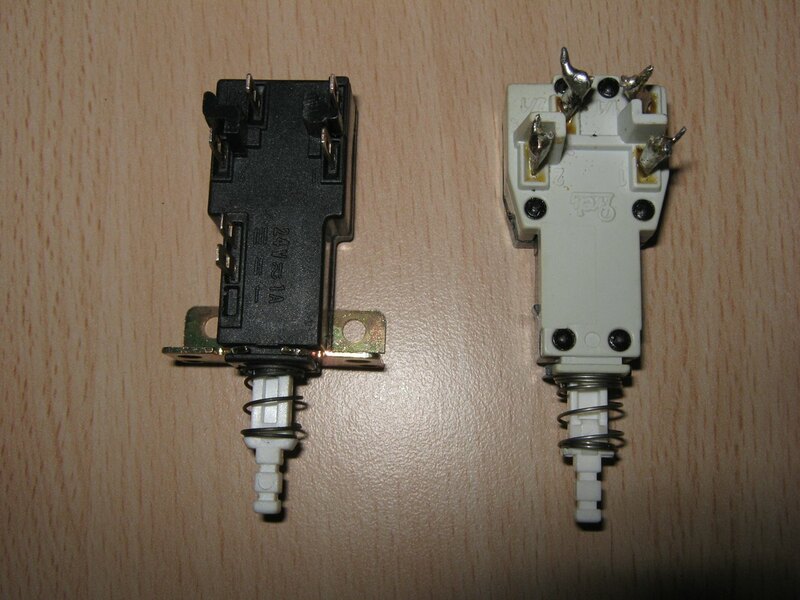 It is said that Microsoft led the project as an attempt to create unified standards among hardware makers. 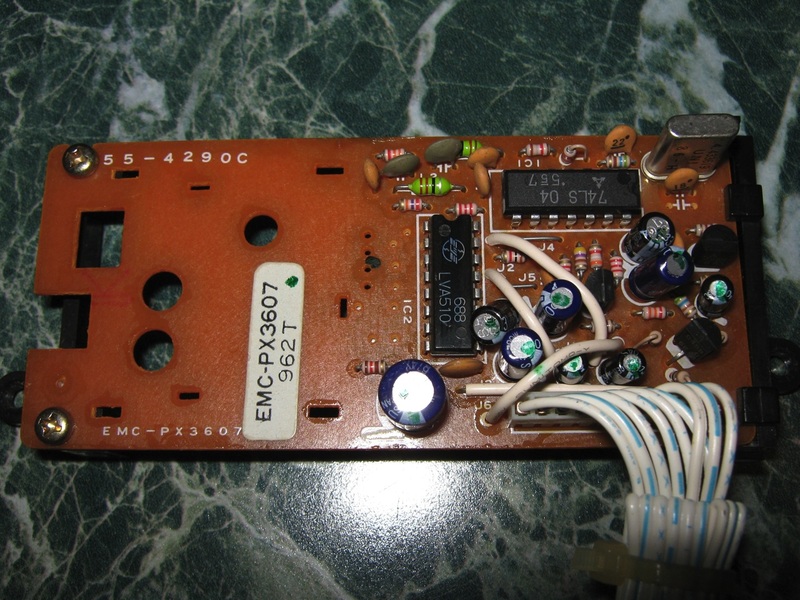 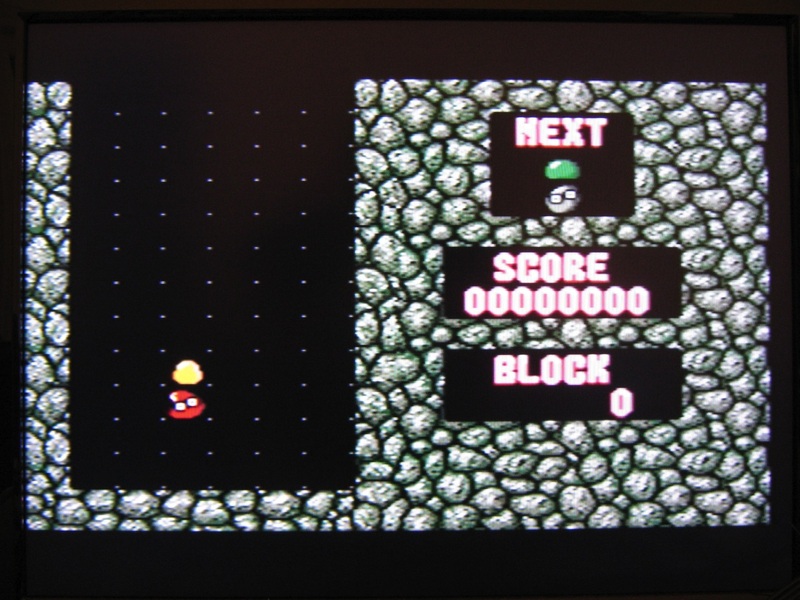 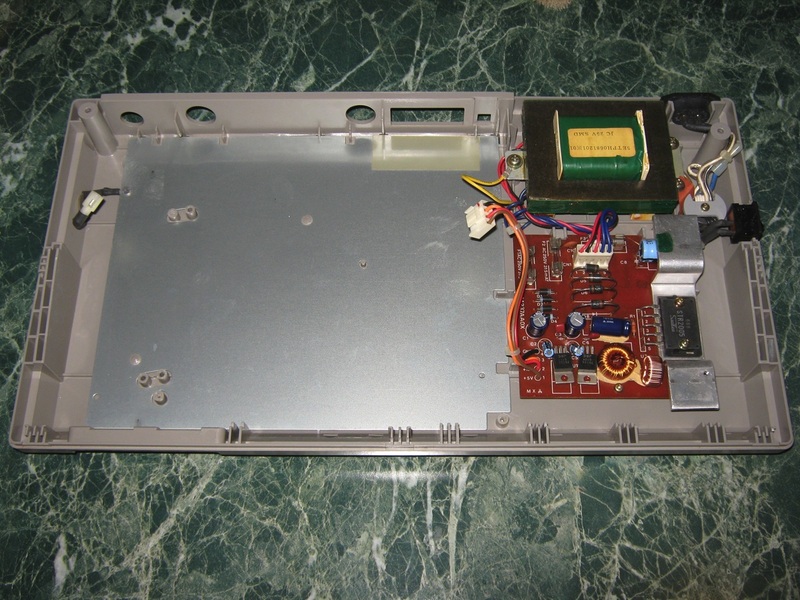 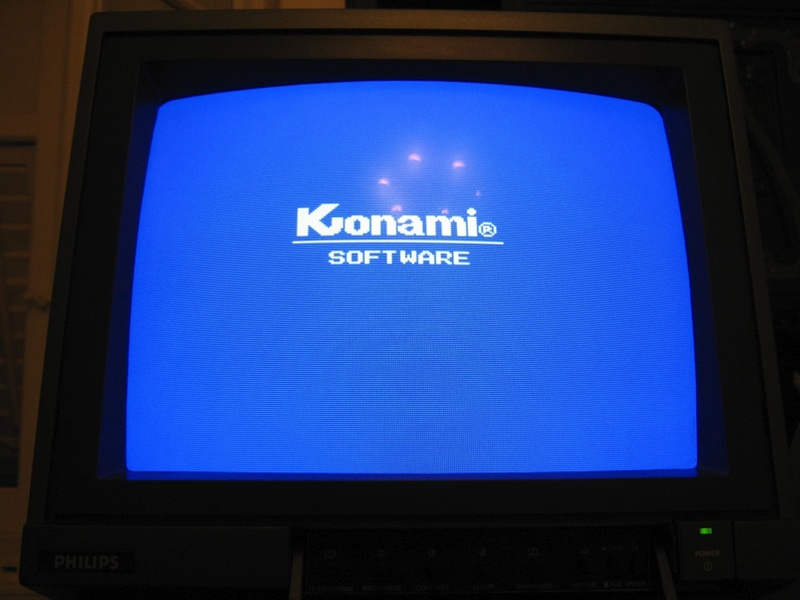 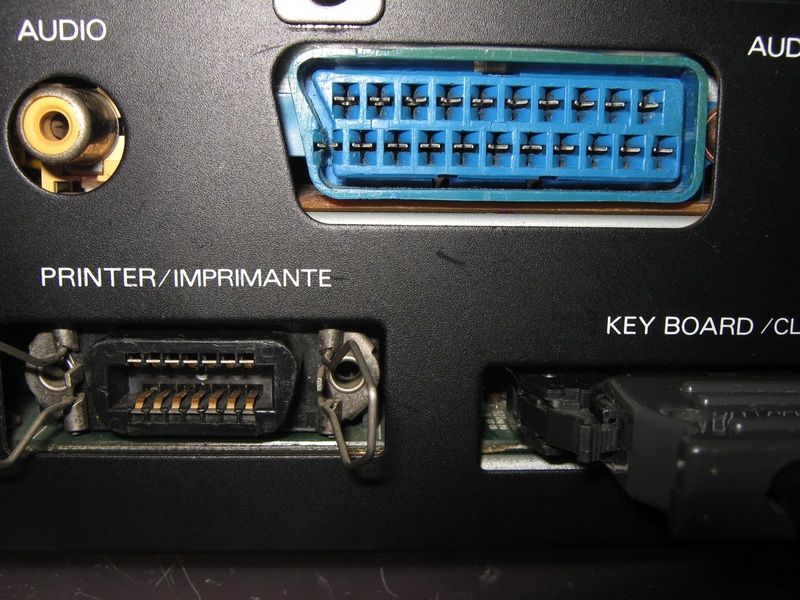 I fixed two problems of this monitor: the PowerSwitch and the Video Composite input. 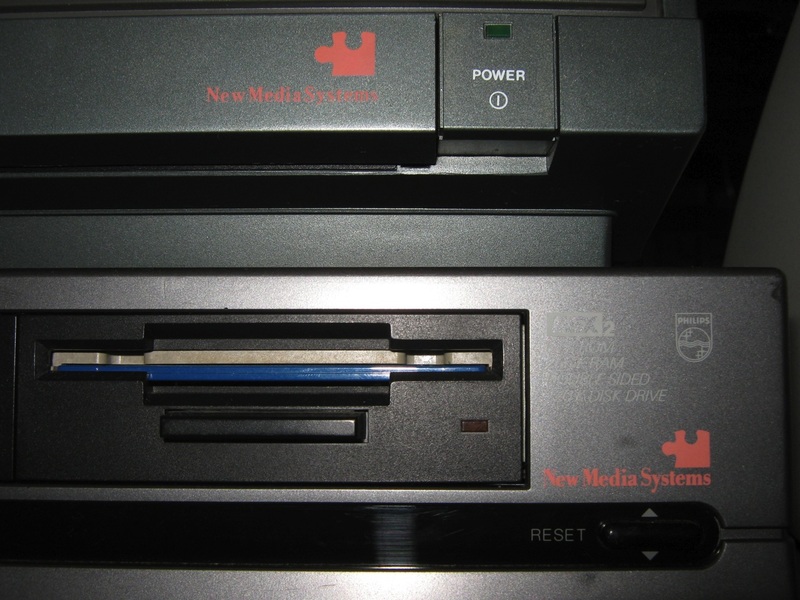 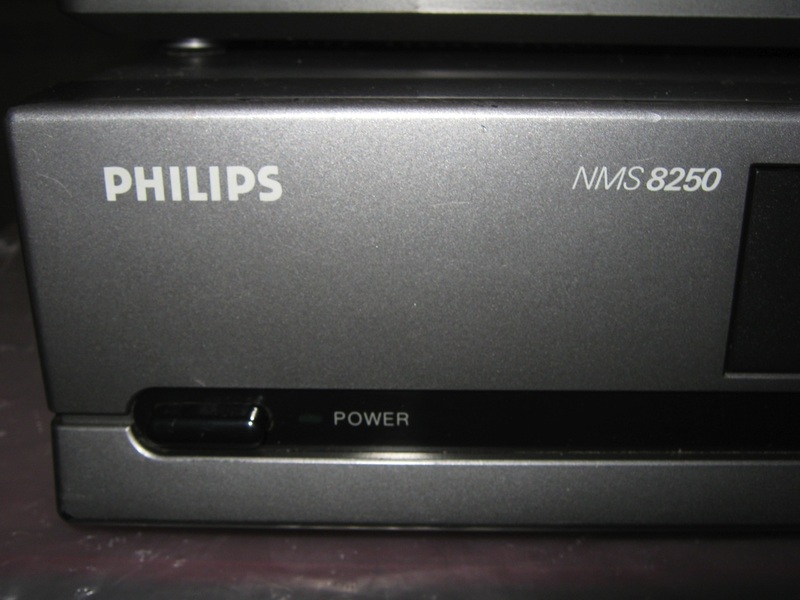 The Philips NMS-8250, (NMS is short for “New Media Systems”) was a professional MSX 2 home computer for the high end market, with two built in floppy disk drives in a “pizza box” configuration. 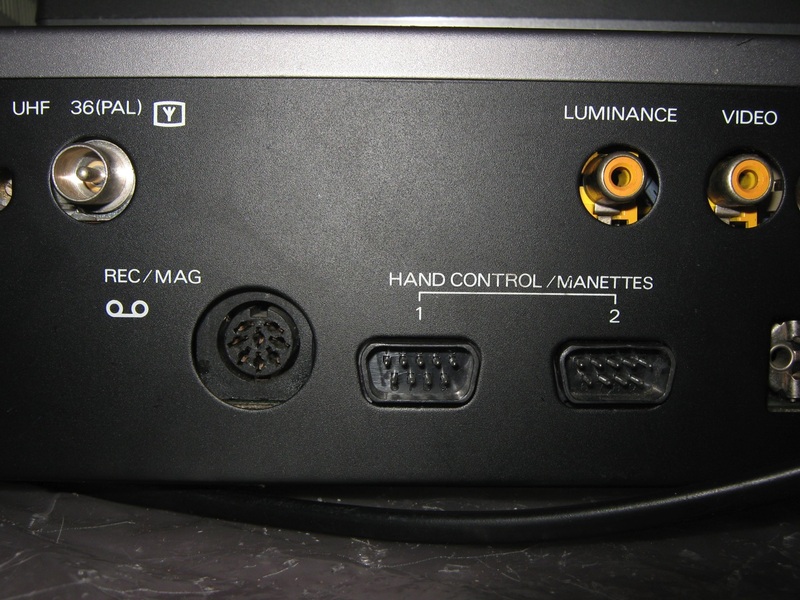 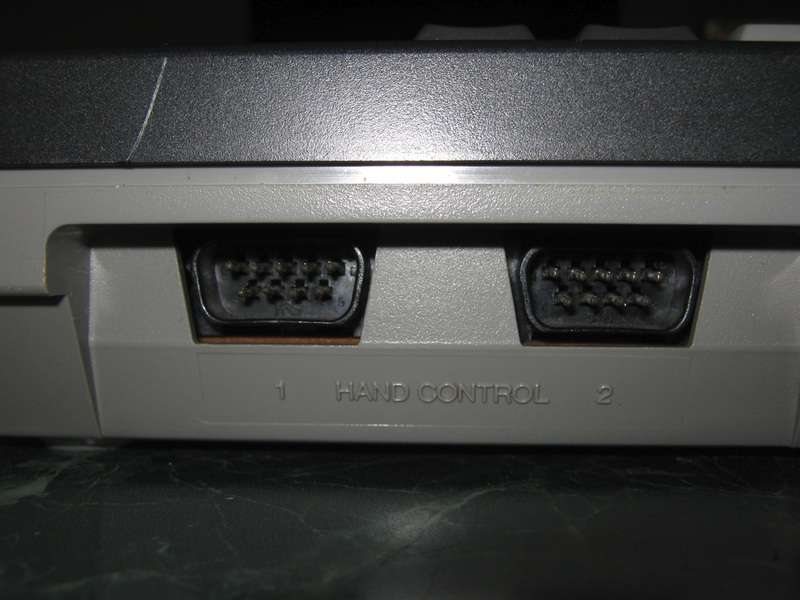 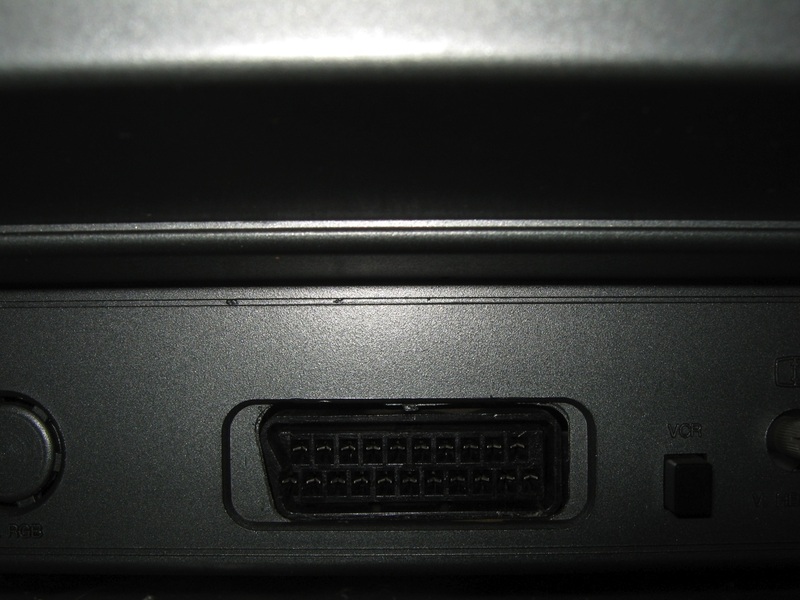 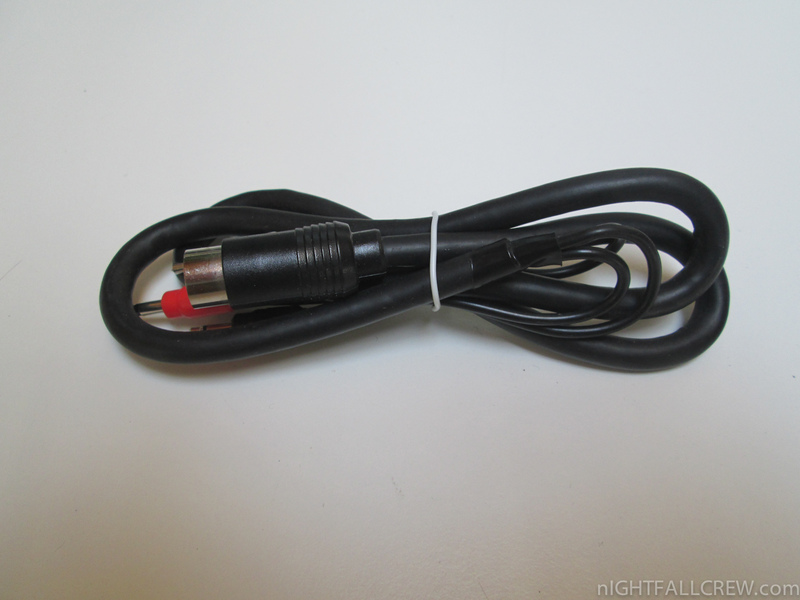 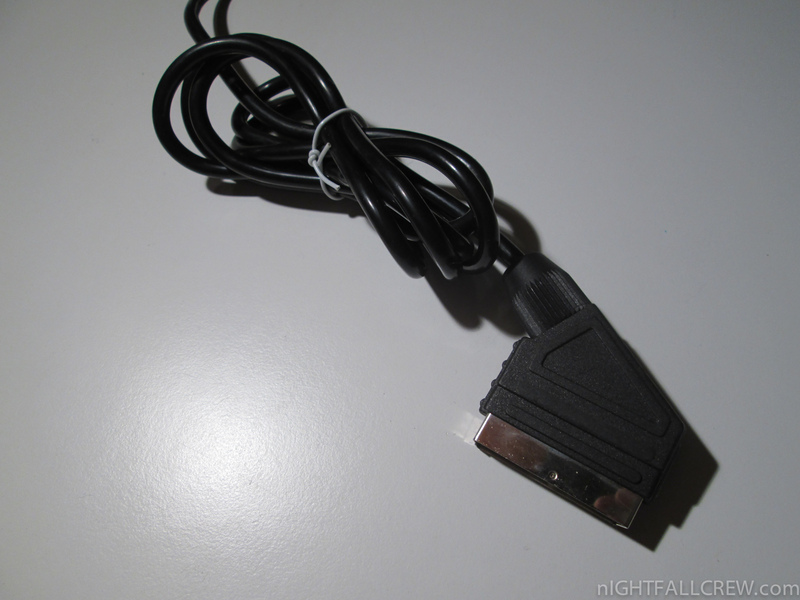 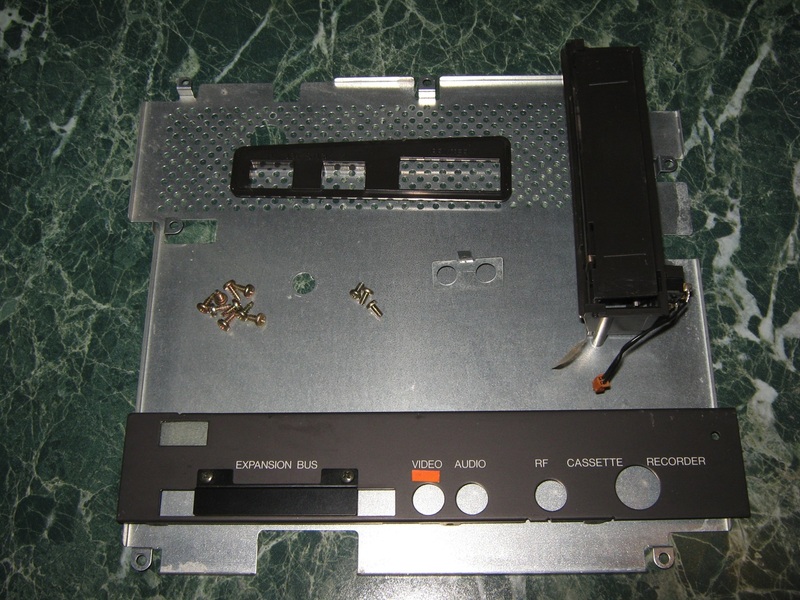 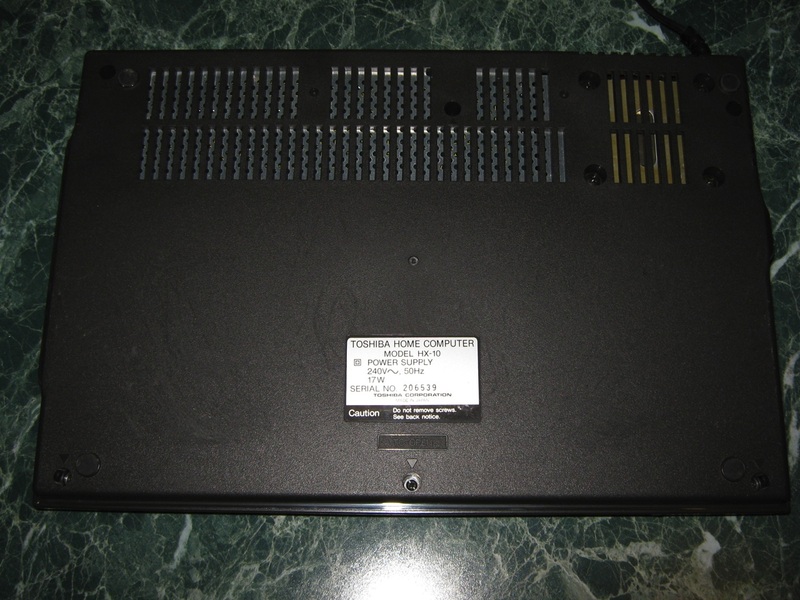 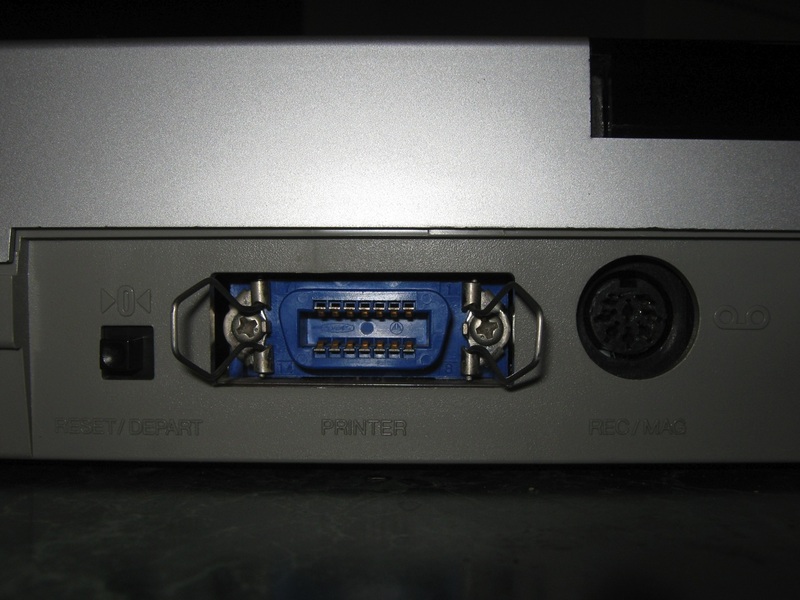 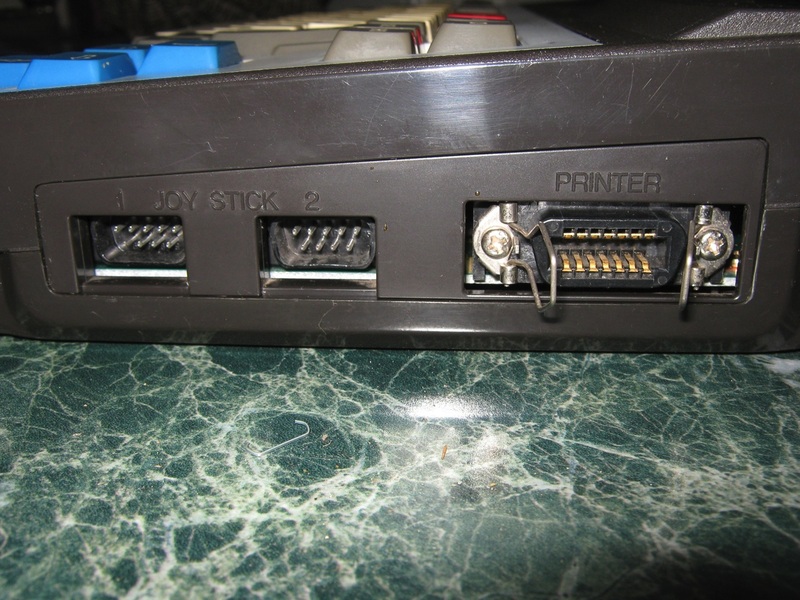 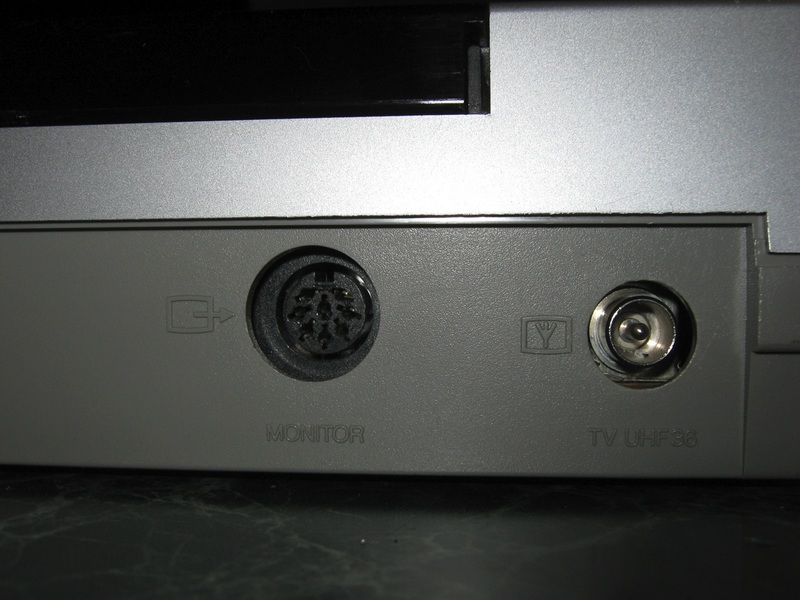 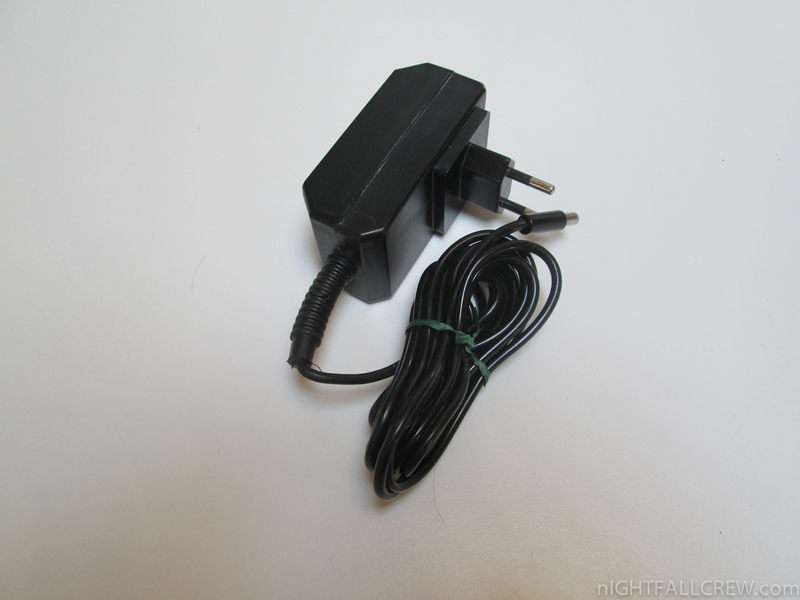 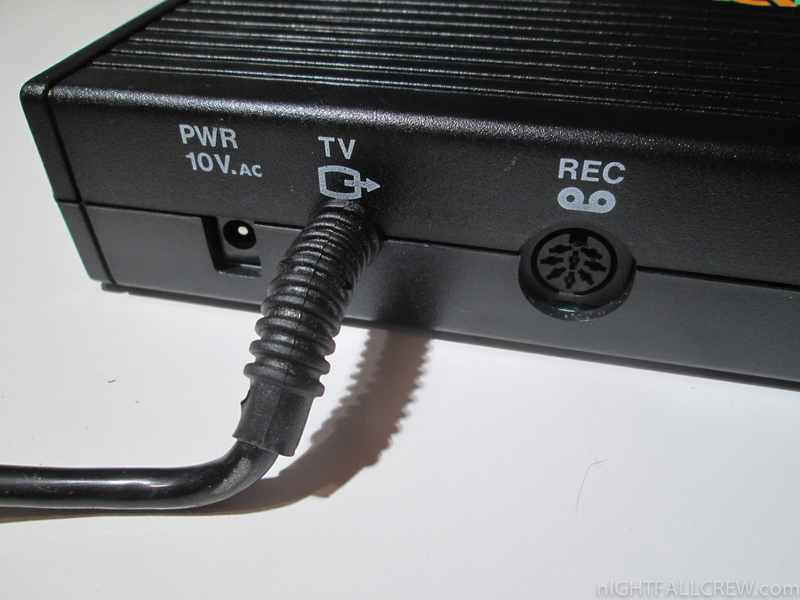 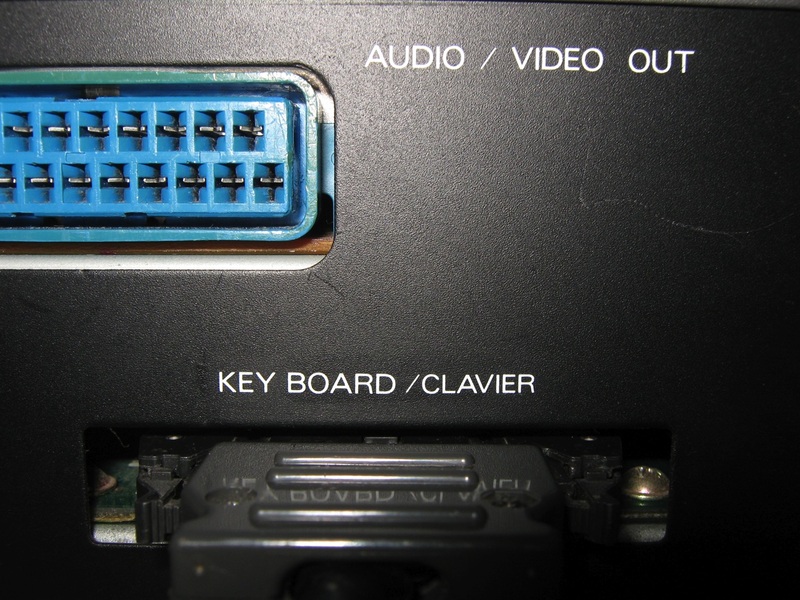 It featured professional video output possibilities, such as SCART for a better picture quality, and a detachable keyboard. 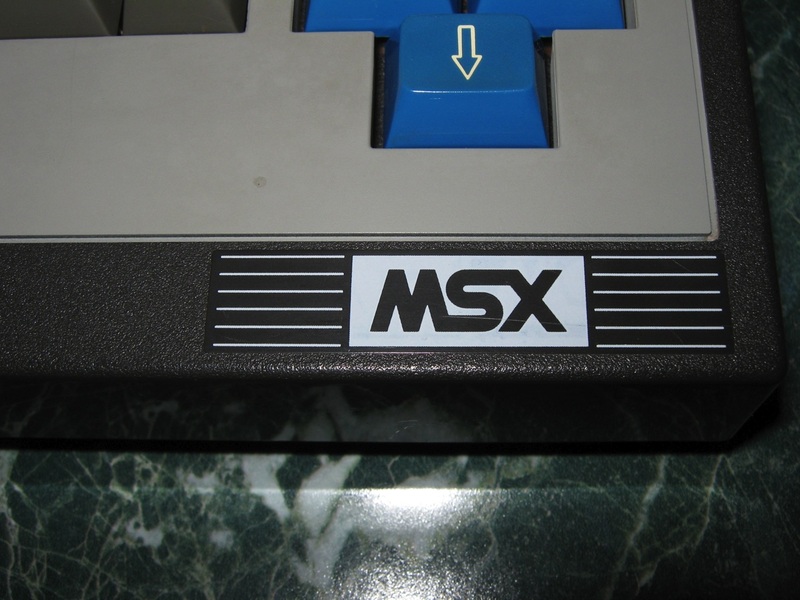 MSX was the name of a standardized home computer architecture in the 1980s conceived by Kazuhiko Nishi, then Vice-president at Microsoft Japan and Director at ASCII Corporation. 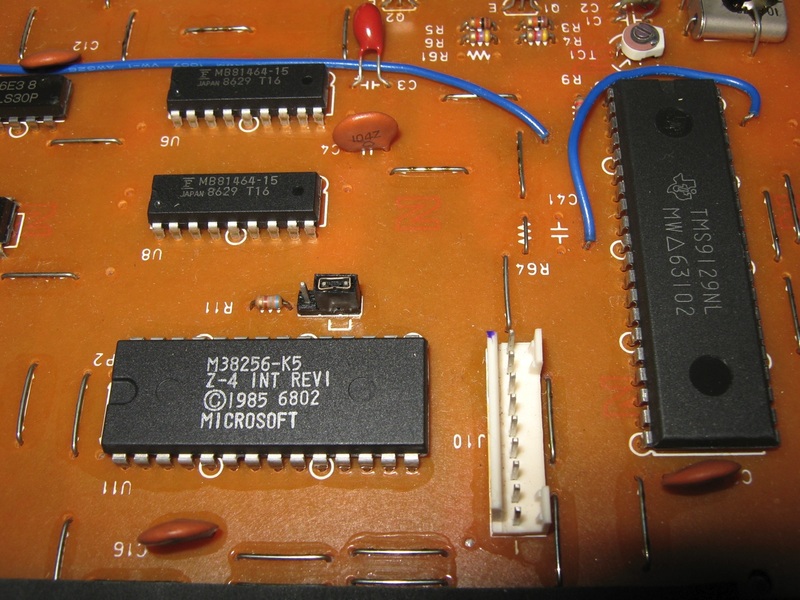 It is said that Microsoft led the project as an attempt to create unified standards among hardware makers. 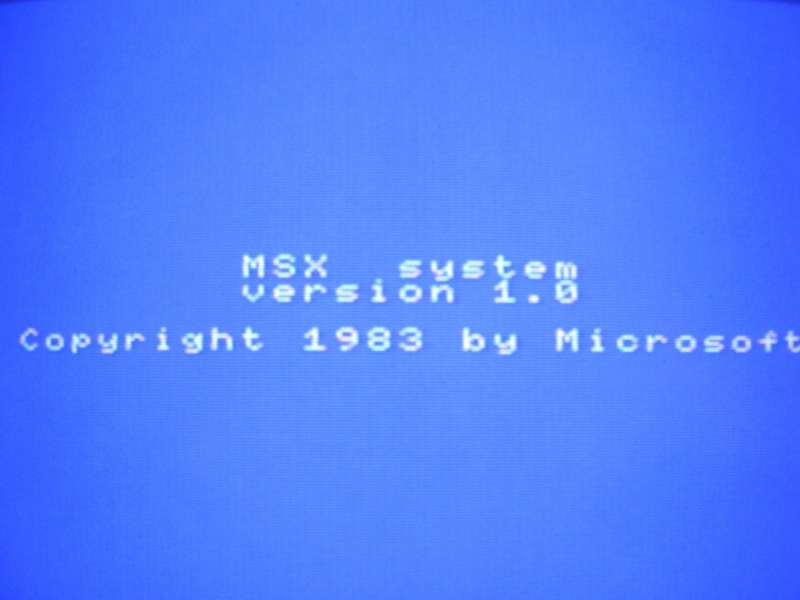 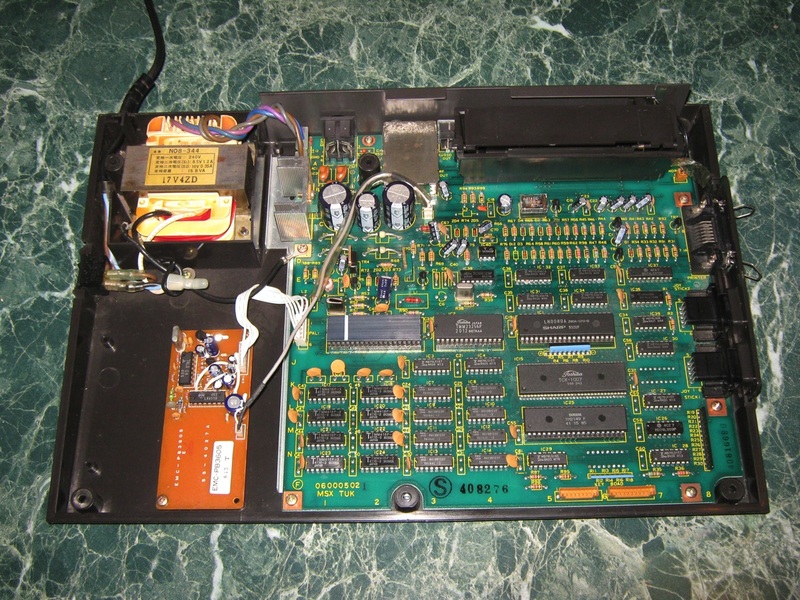 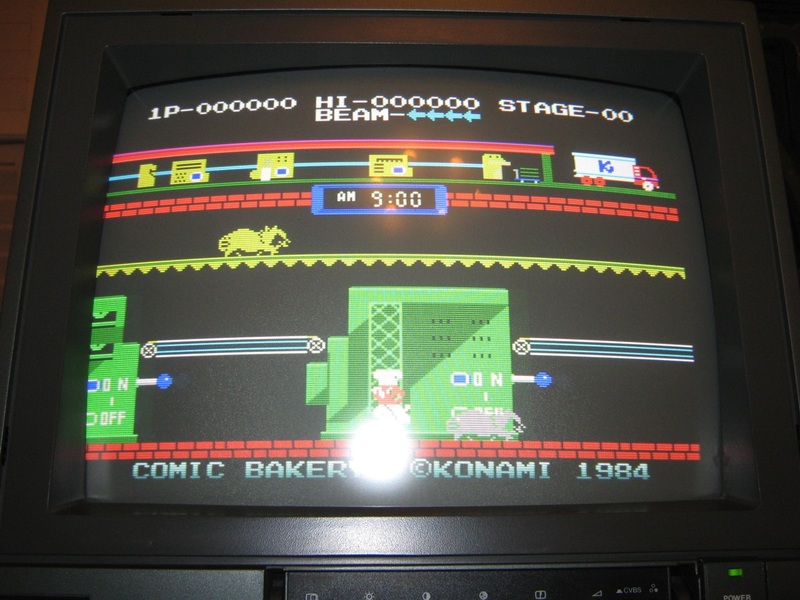 Despite Microsoft’s involvement, MSX-based machines were seldom seen in the United States and Britain, but they were popular in other markets. 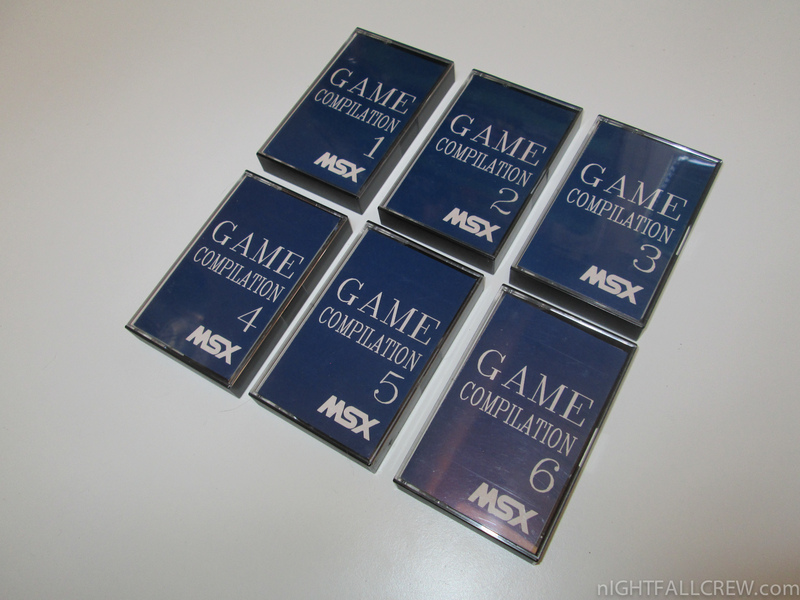 Eventually 5 million MSX-based units were sold worldwide. 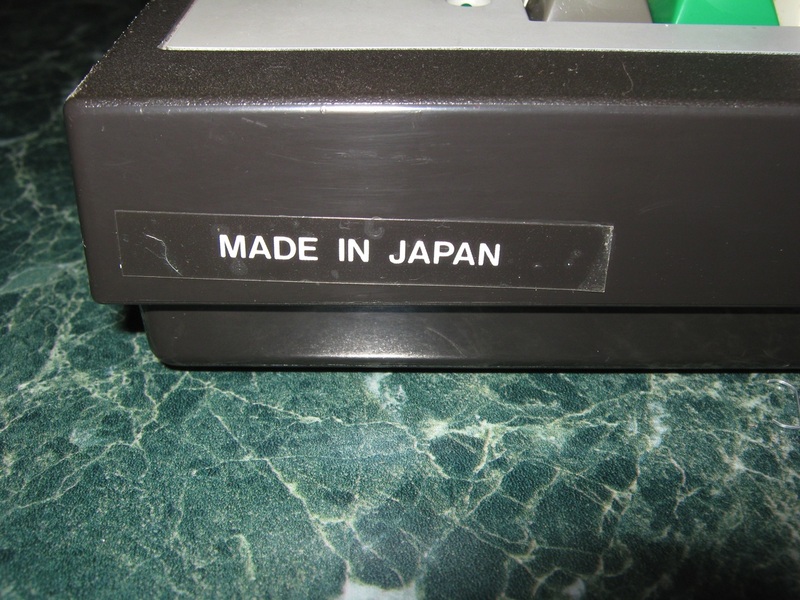 It’s unclear why this attempt would be based in Japan rather than in the US or why Microsoft would not mention this involvement in its history while giving well known coverage to IBM-PC and Apple’s Macintosh, except for Nishi being the true sponsor and not Microsoft. 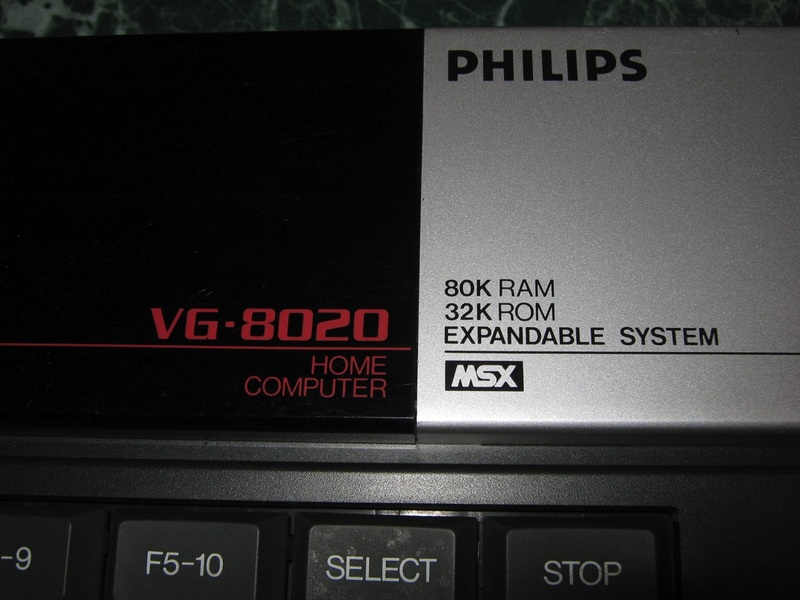 Nishi proposed MSX as an attempt to create a single industry standard for home computers. 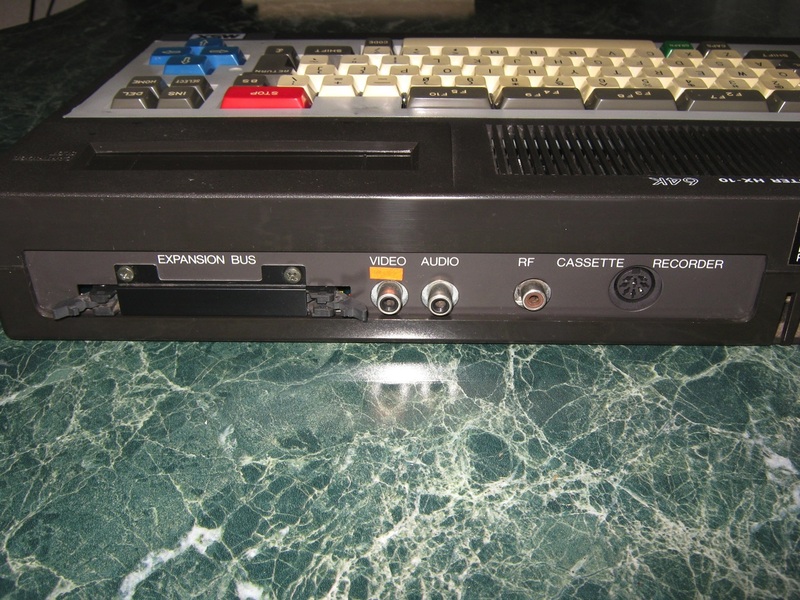 Inspired by the success of VHS as a standard for video cassette recorders, many Japanese electronic manufacturers along with GoldStar, Philips and Spectravideo built and promoted MSX computers. 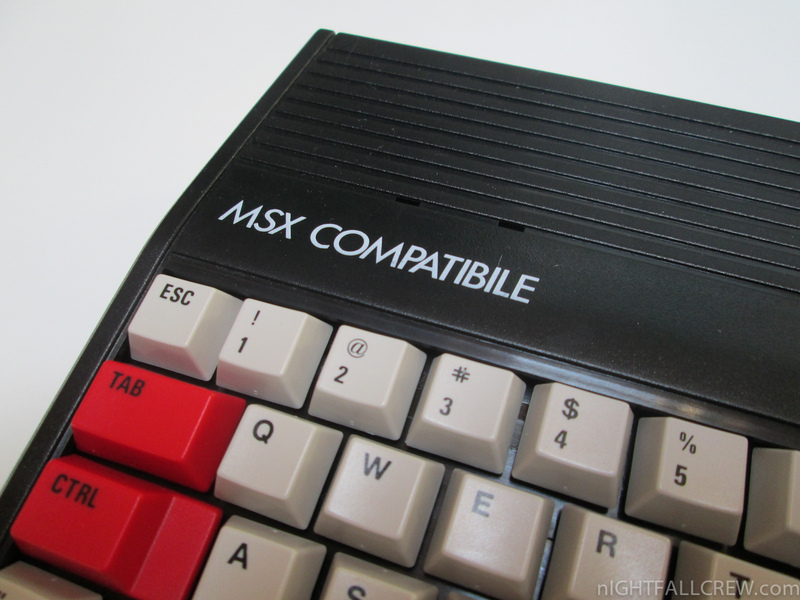 Any piece of hardware or software with the MSX logo on it was compatible with MSX products of other manufacturers. 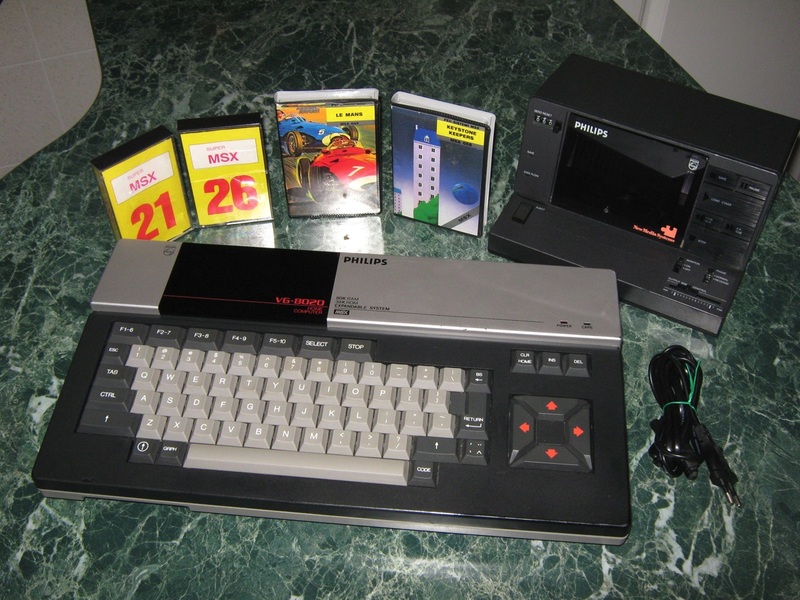 In particular, the expansion cartridge form and function were part of the standard; any MSX expansion or game cartridge would work in any MSX computer.